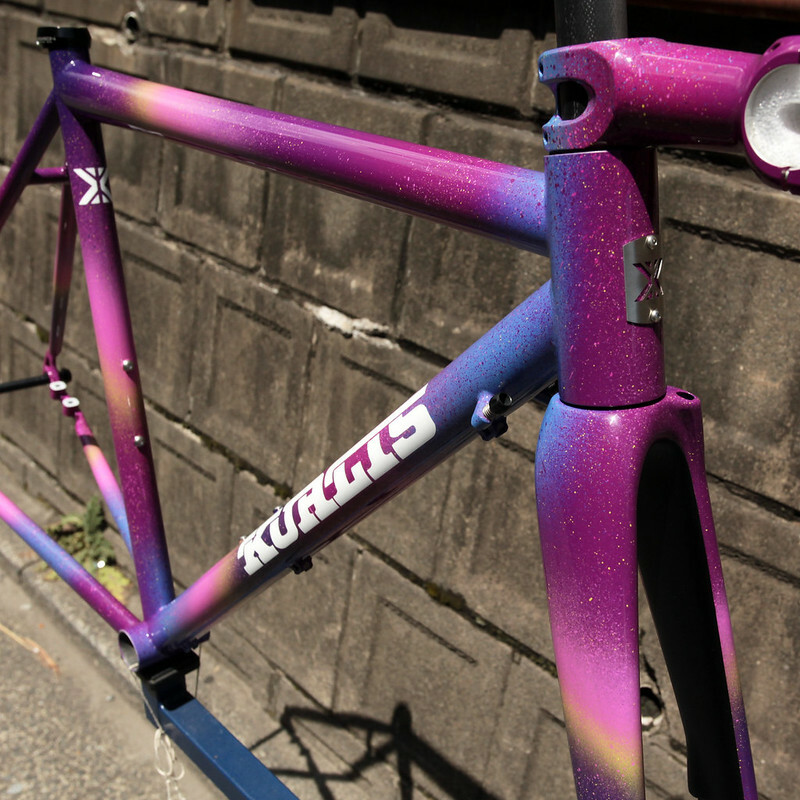 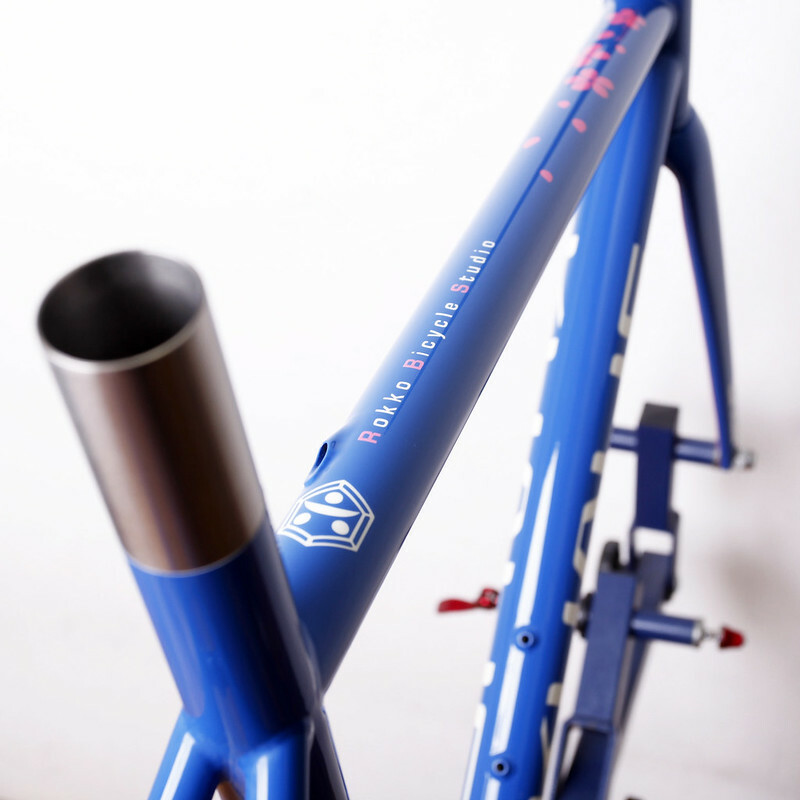 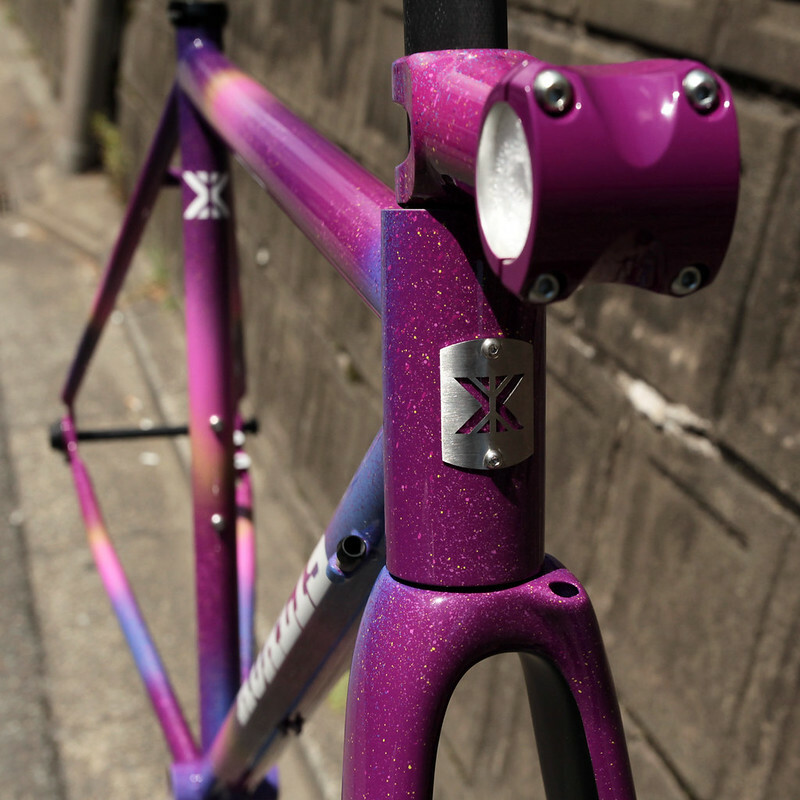 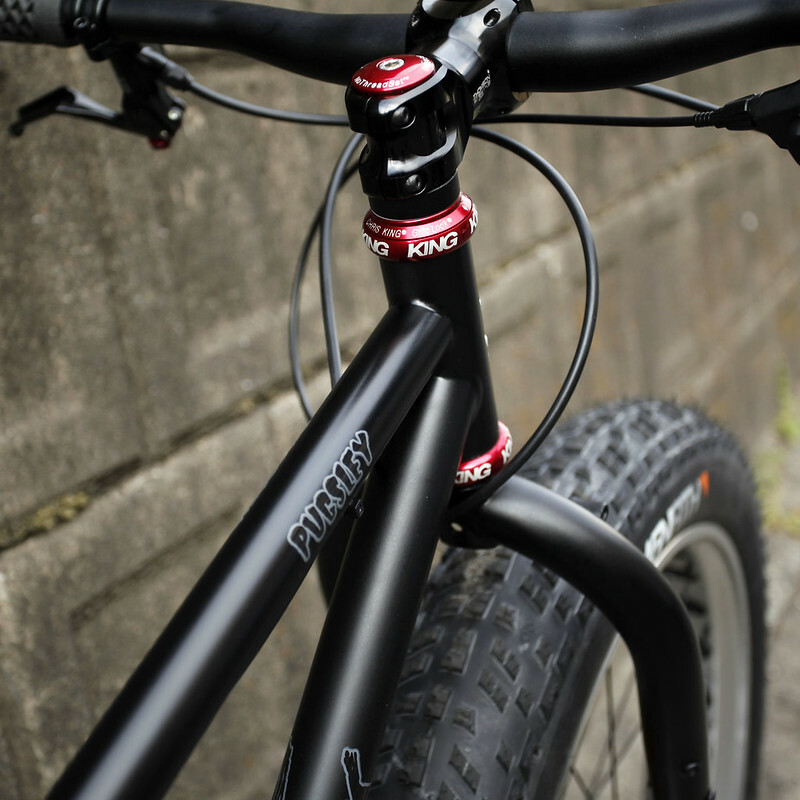 2018/10/04 KualisCycles Steel Road Frame Painted by Swamp Things. 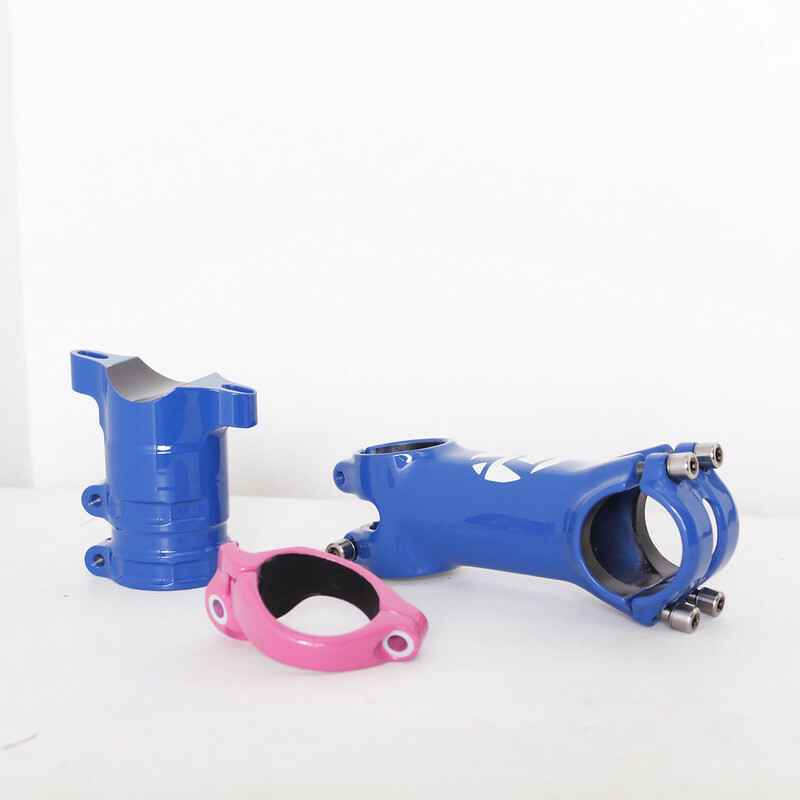 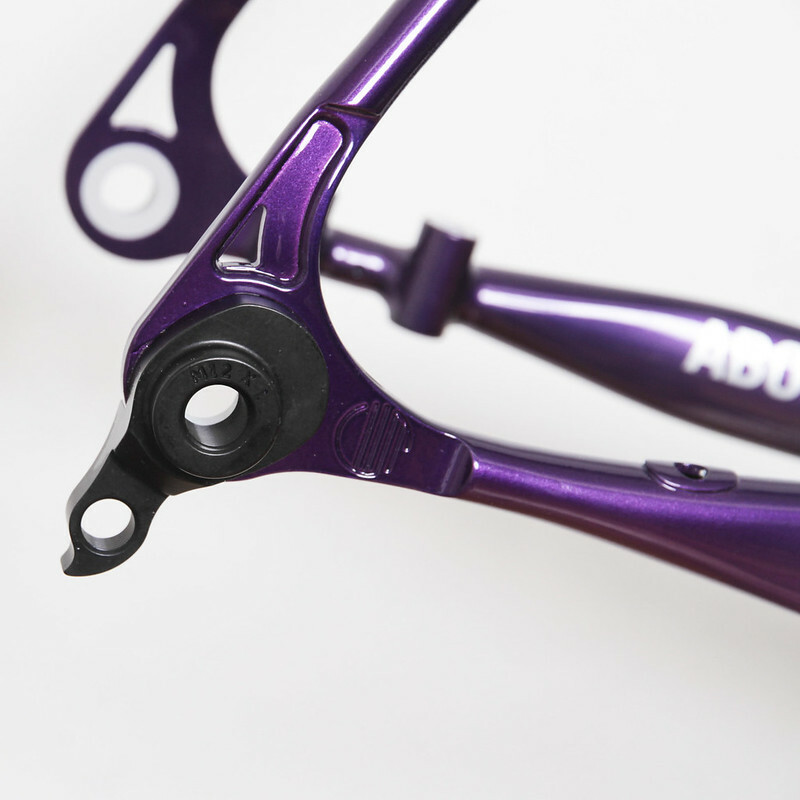 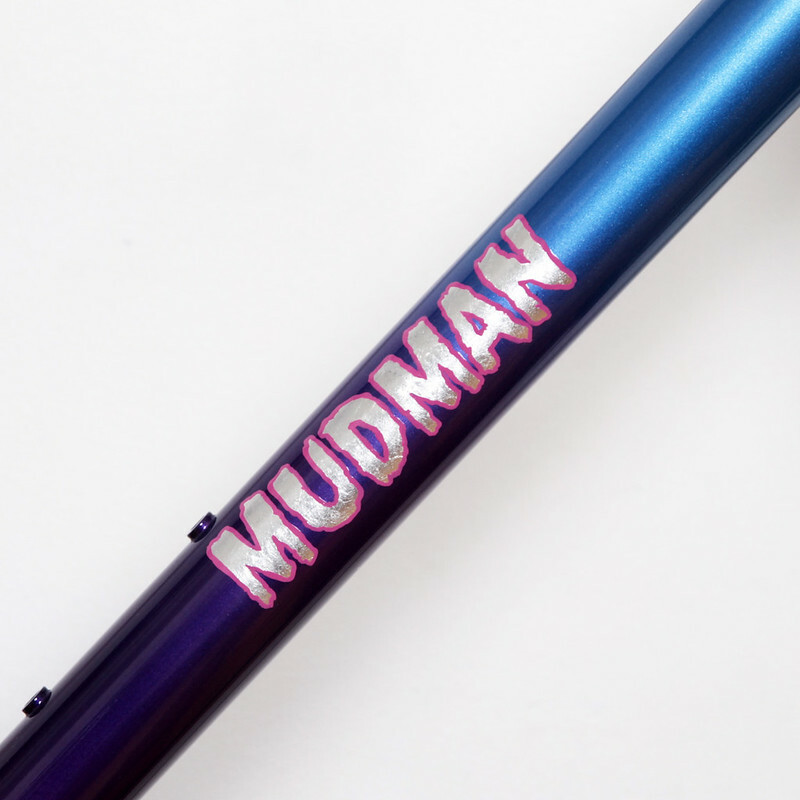 2017/11/11 Mudman Disk Frame Made from EQUILIBRIUM CYCLE WORKS. 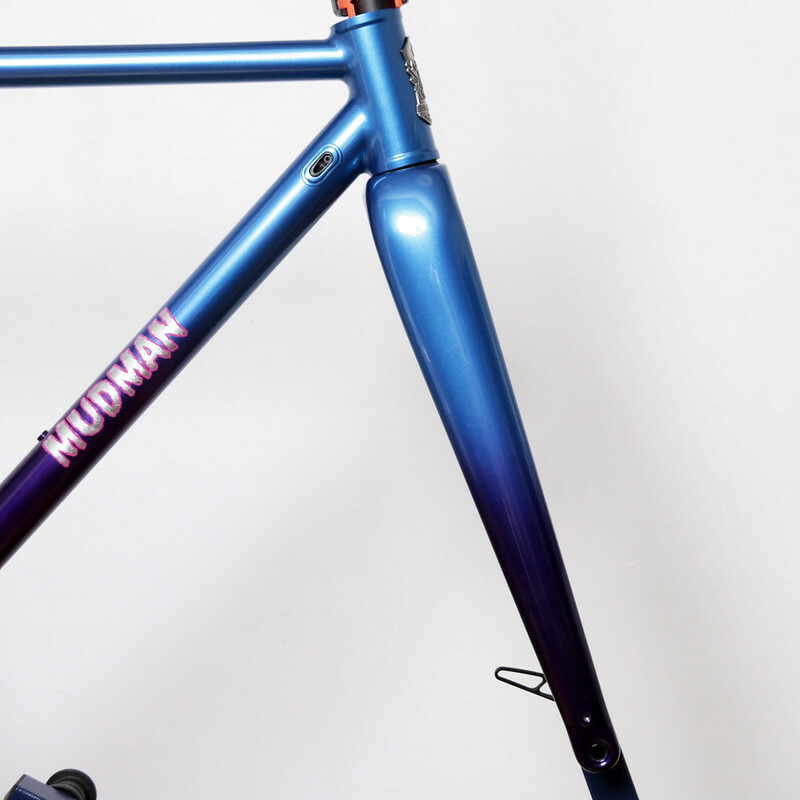 2017/10/19 Mudman Disk CX Frame Made from EQUILIBRIUM CYCLE WORKS Painted by Swamp Things. 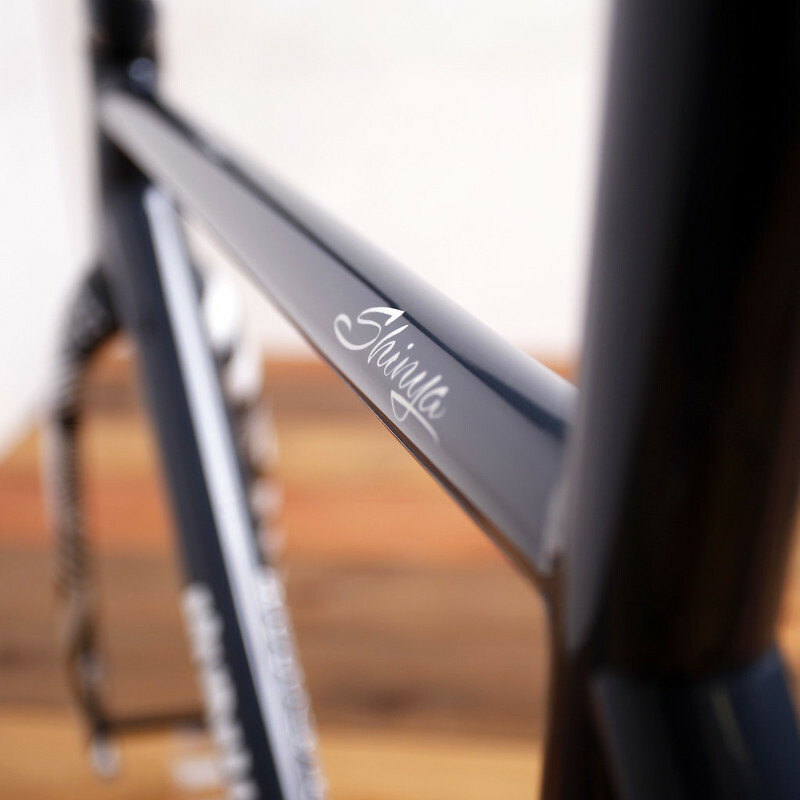 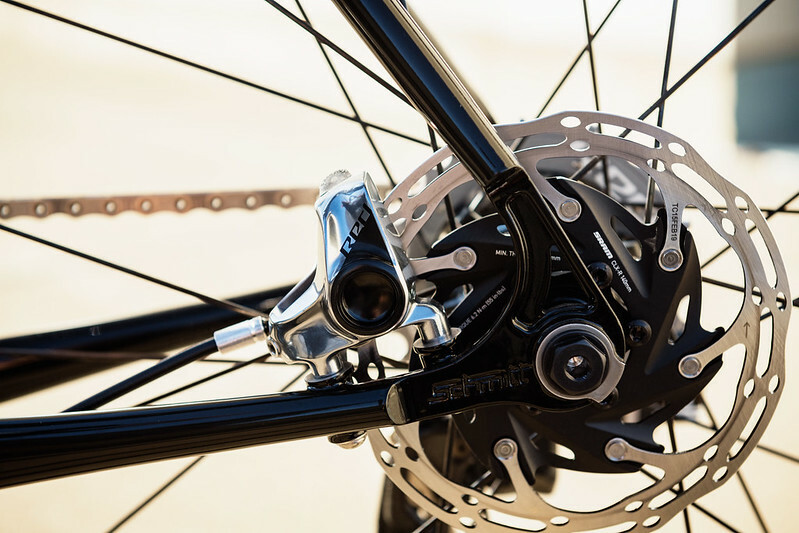 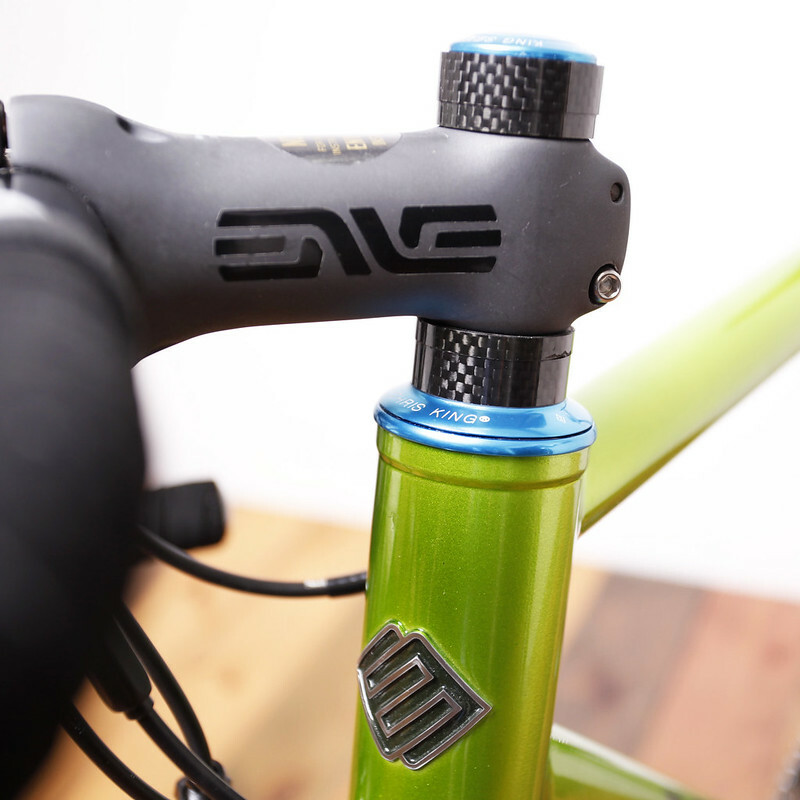 完成したフレームはAbove Bike Storeのインハウス塗装工房「Swamp Things（スワンプシングス）」にてご希望のペイントワークを施し、Above Bike Storeにて組み付けまで行った100％ Made In Japan. 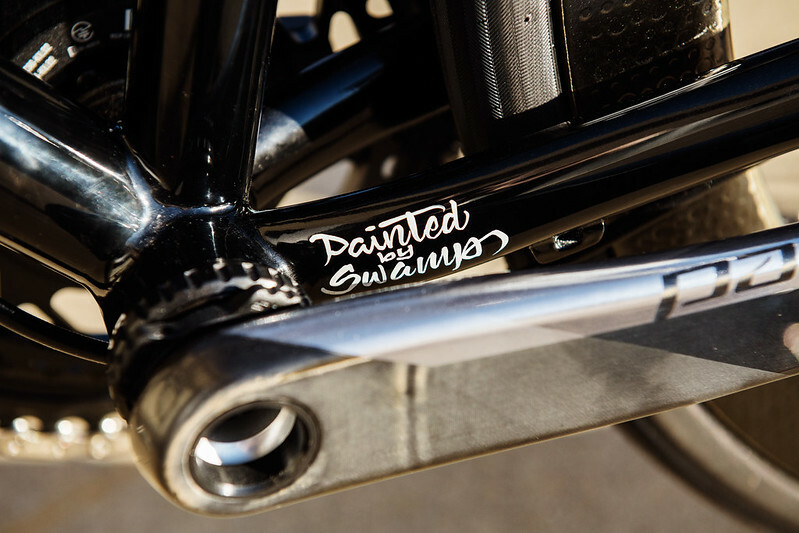 2017/05/12 Surly Pugsley Alfine 11Speed Fat Bike Painted by Swamp Things. 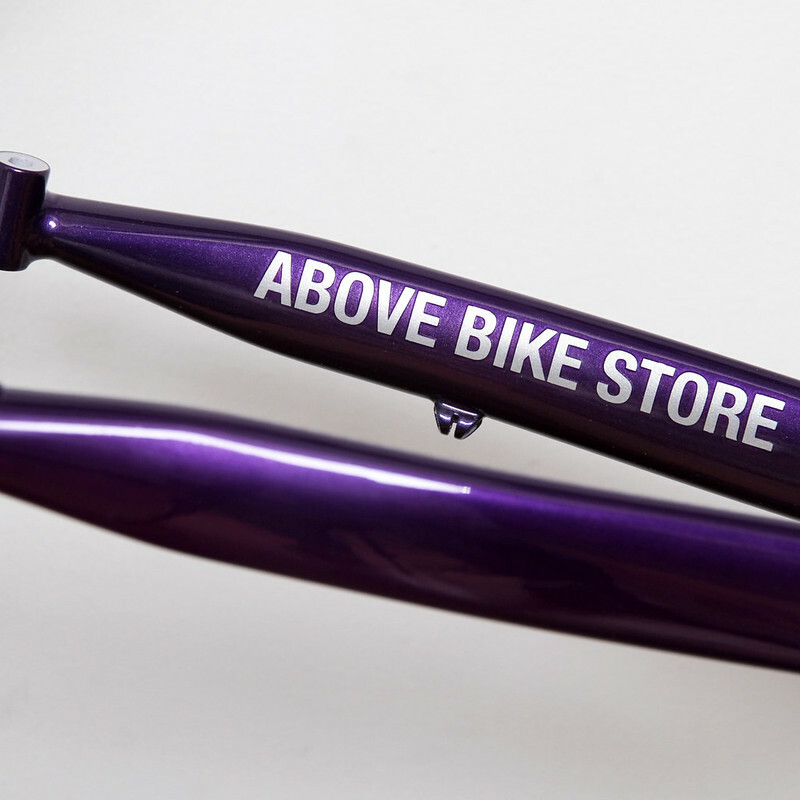 ABOVE BIKE STORE WORK ROOM from starfuckers on Vimeo. 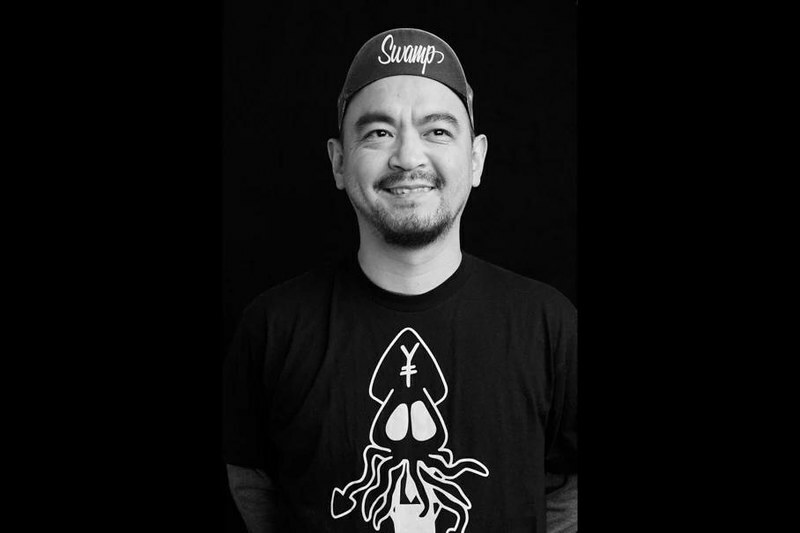 2017/04/02 Work of Swamp Things. 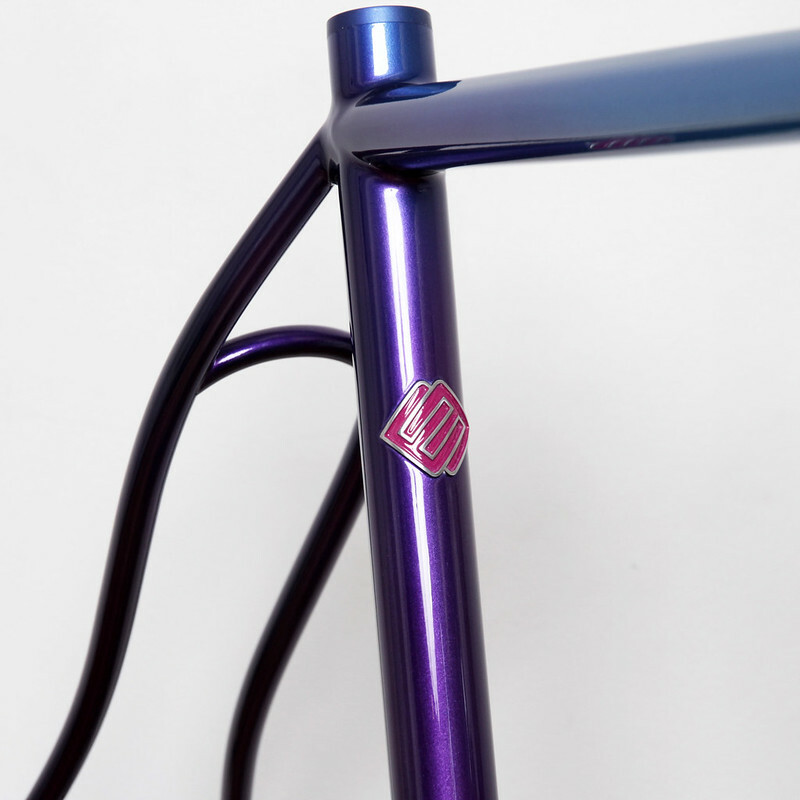 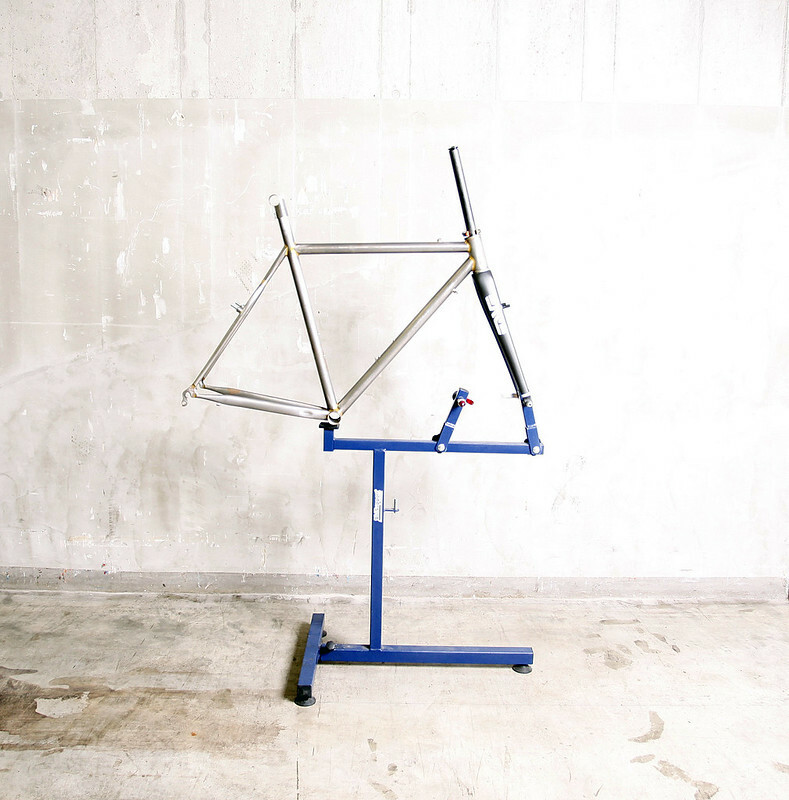 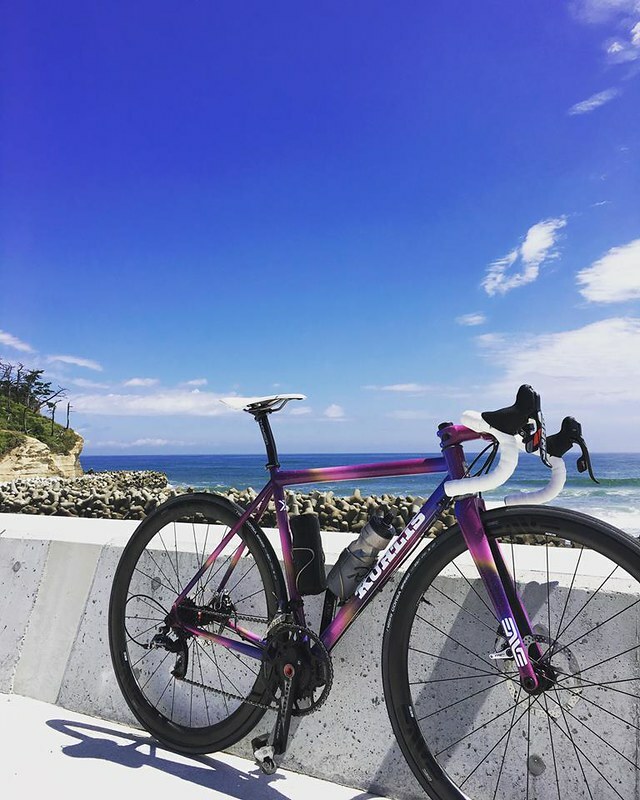 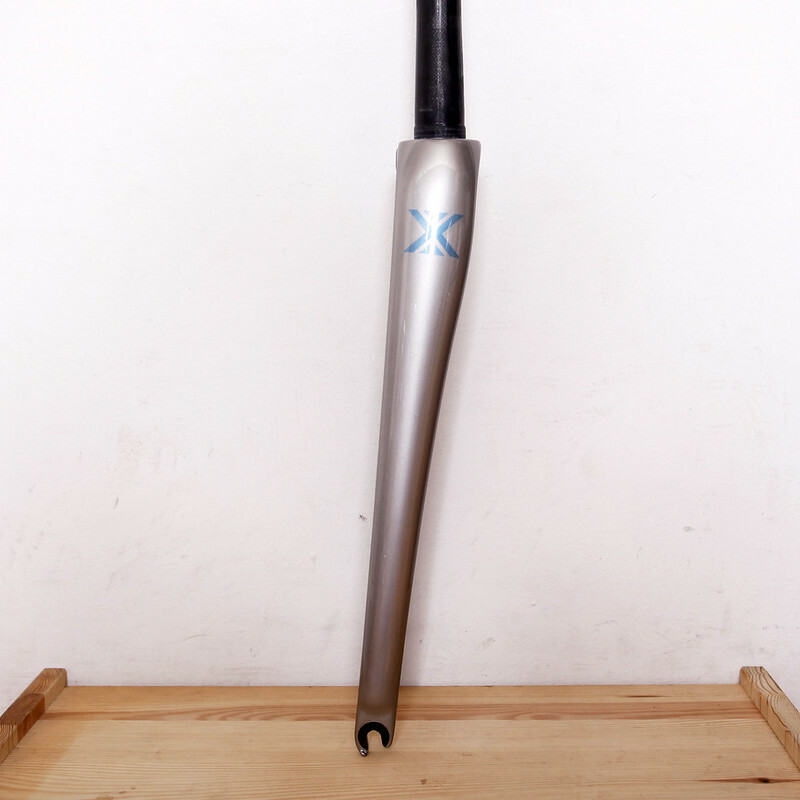 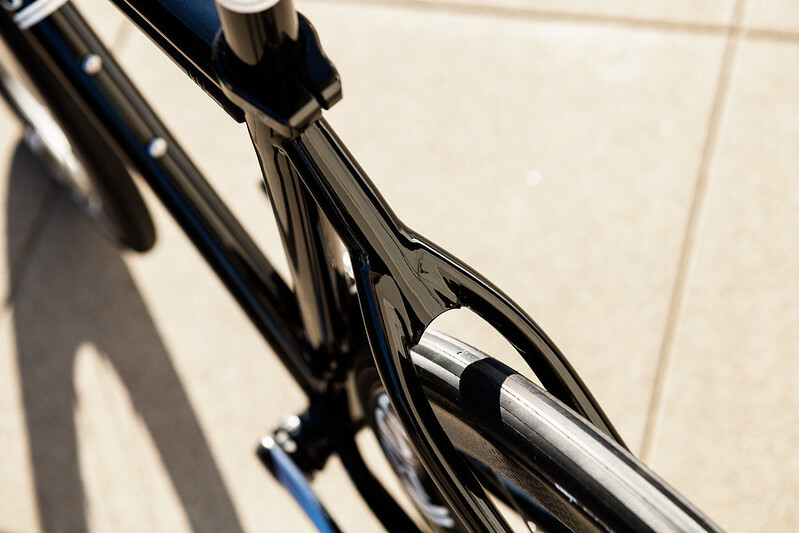 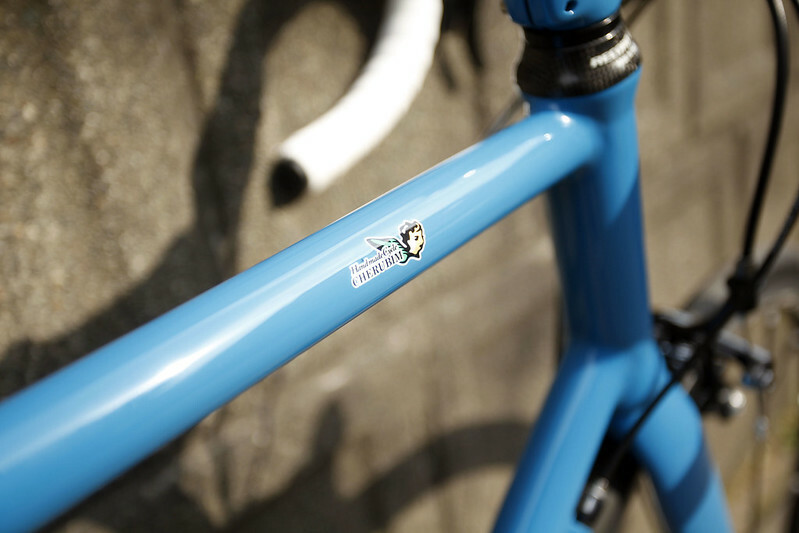 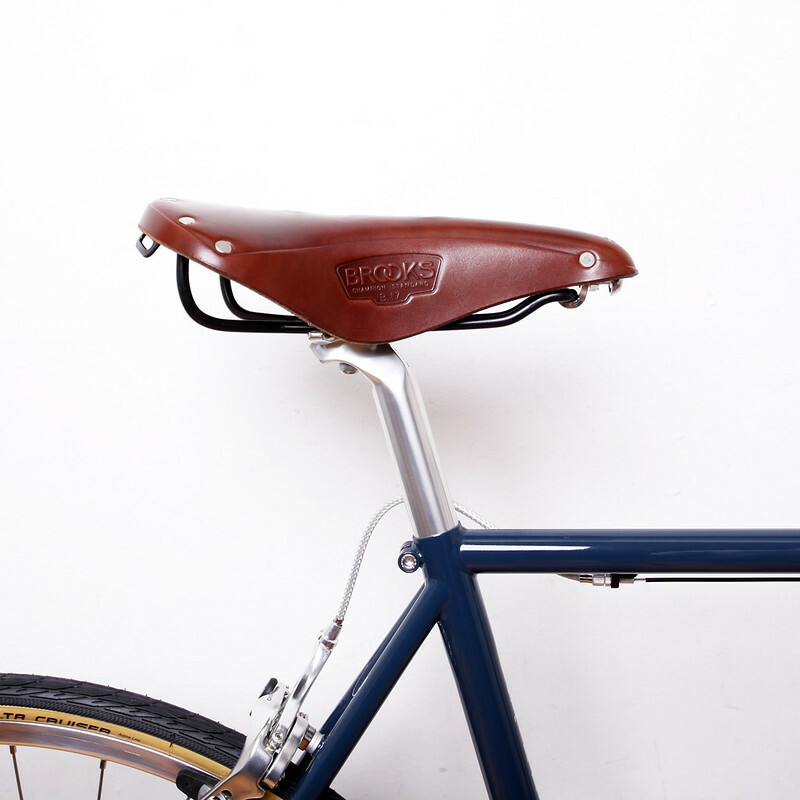 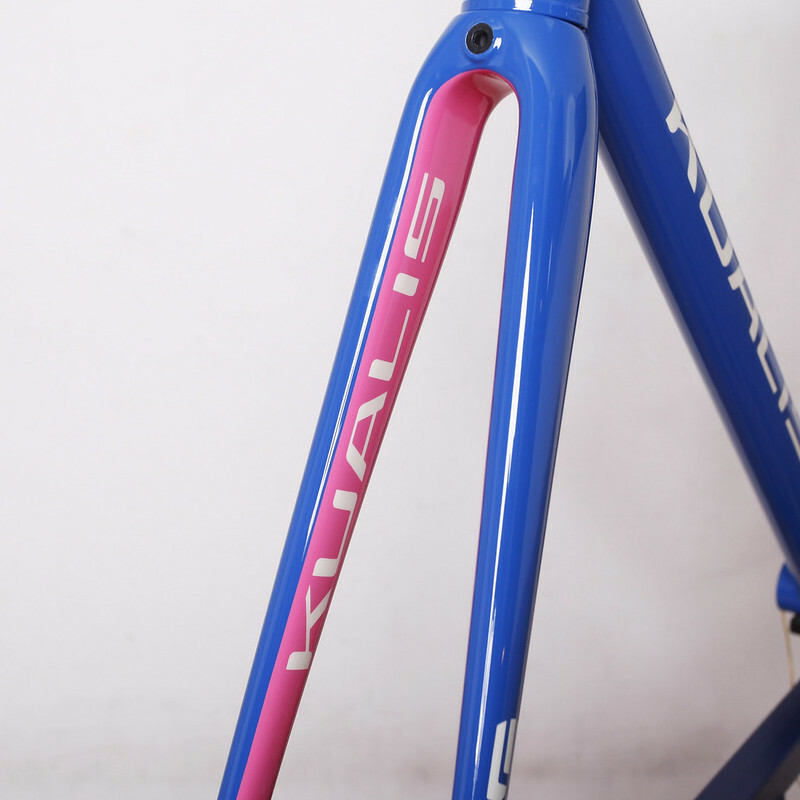 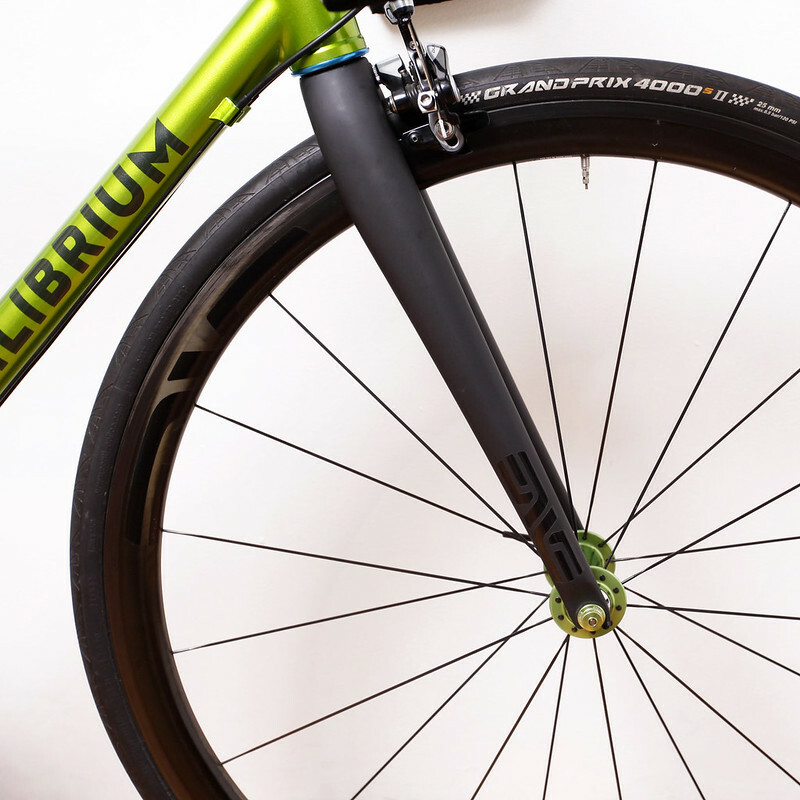 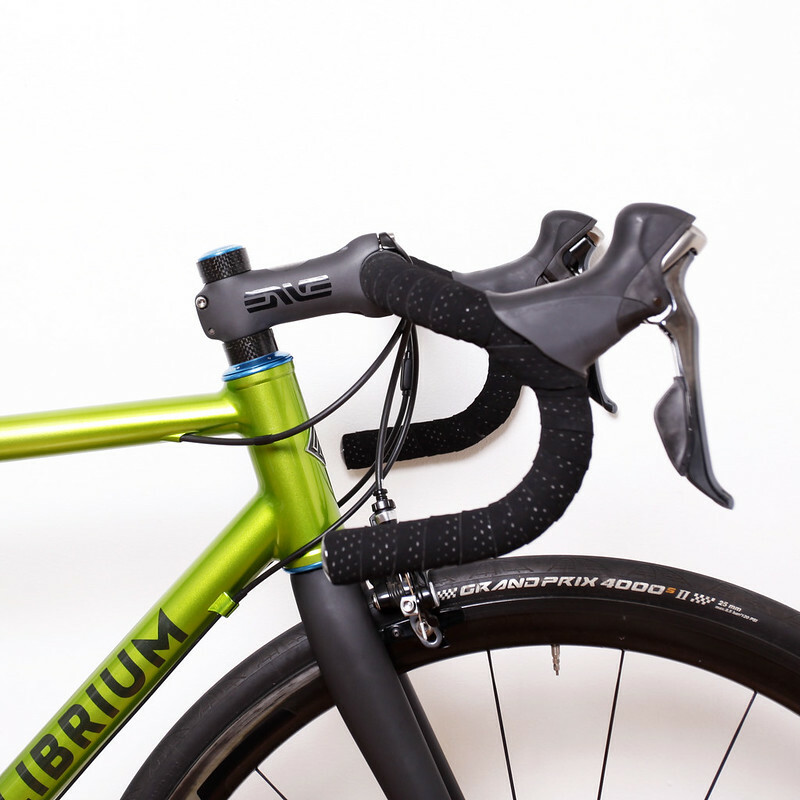 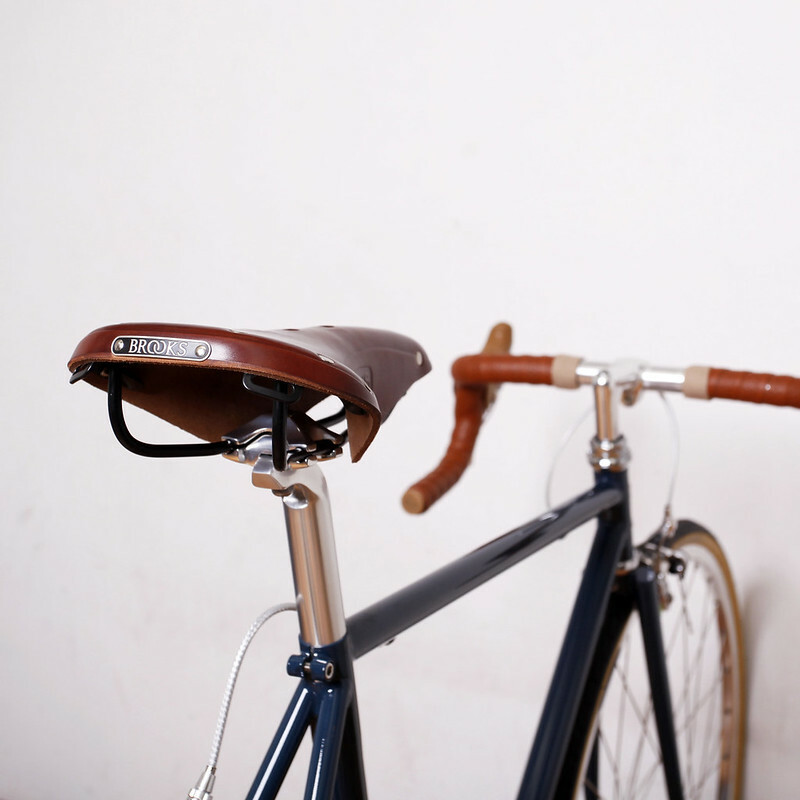 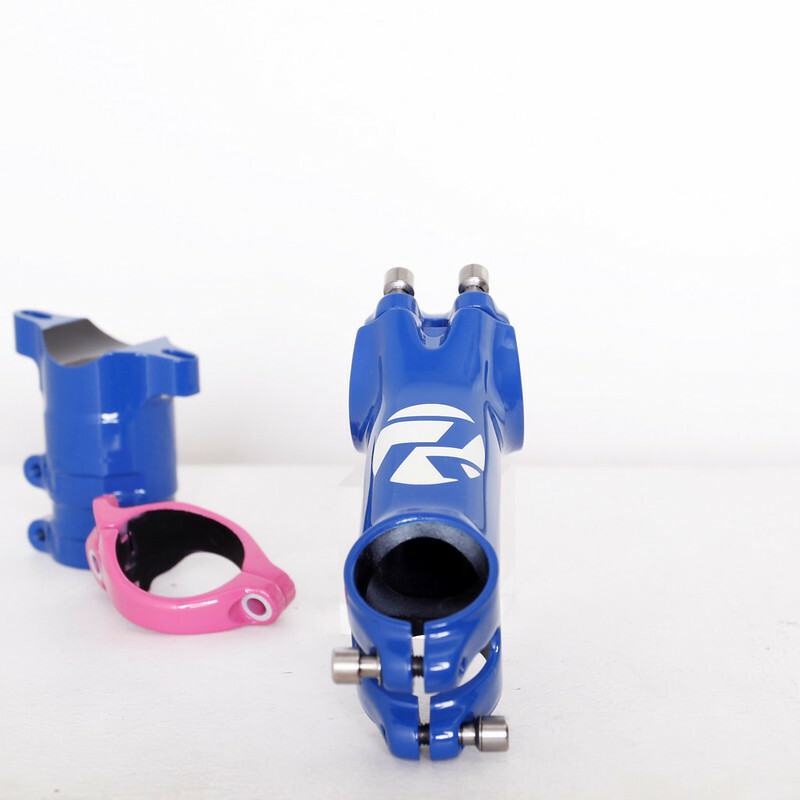 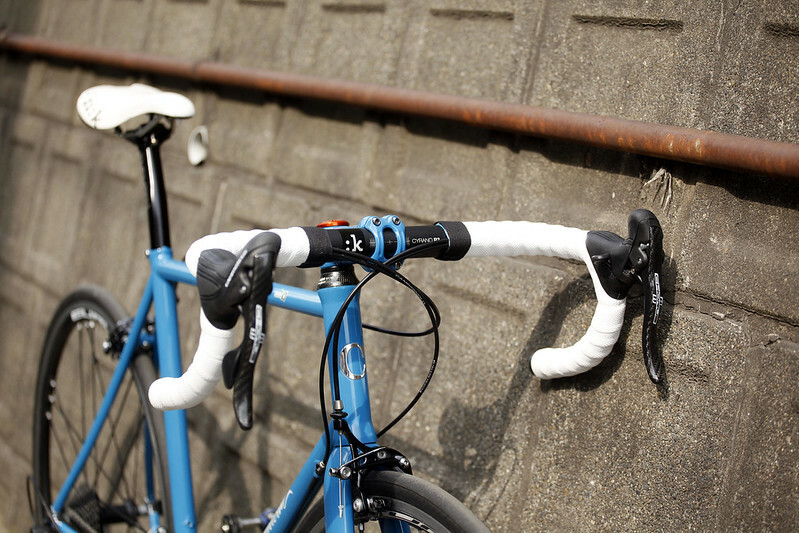 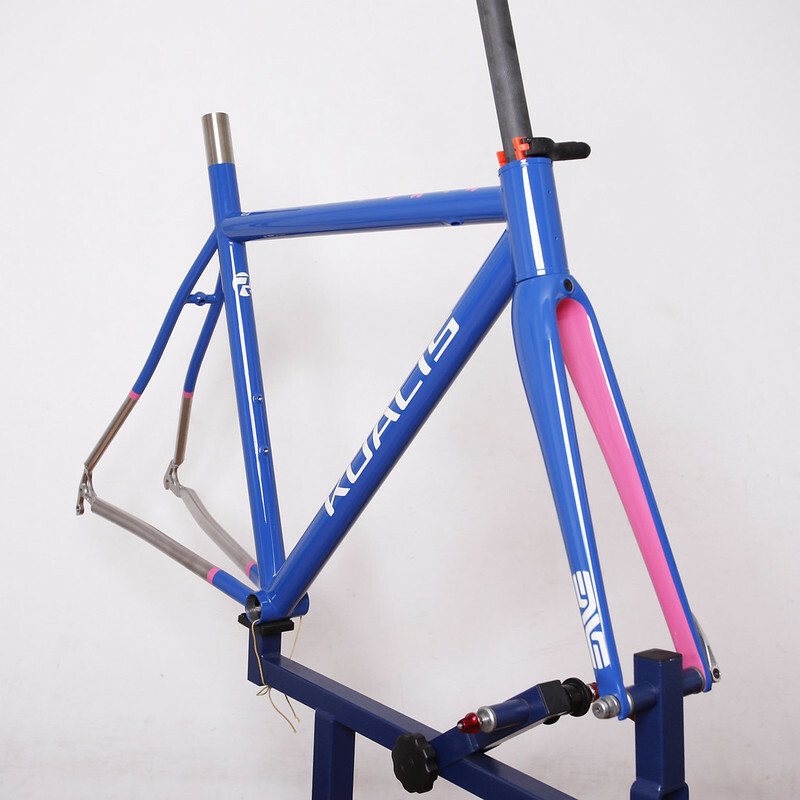 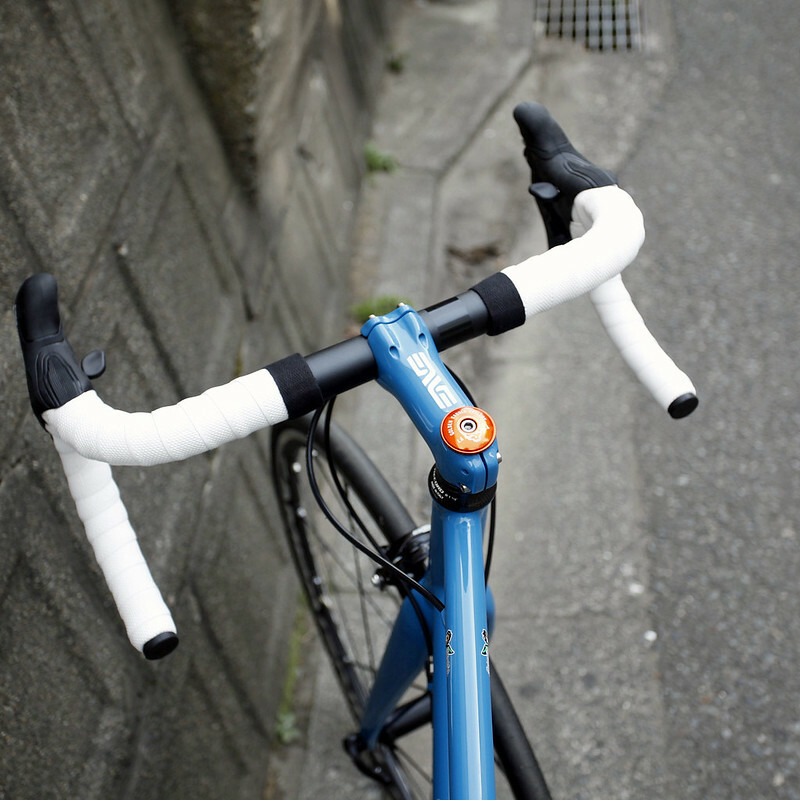 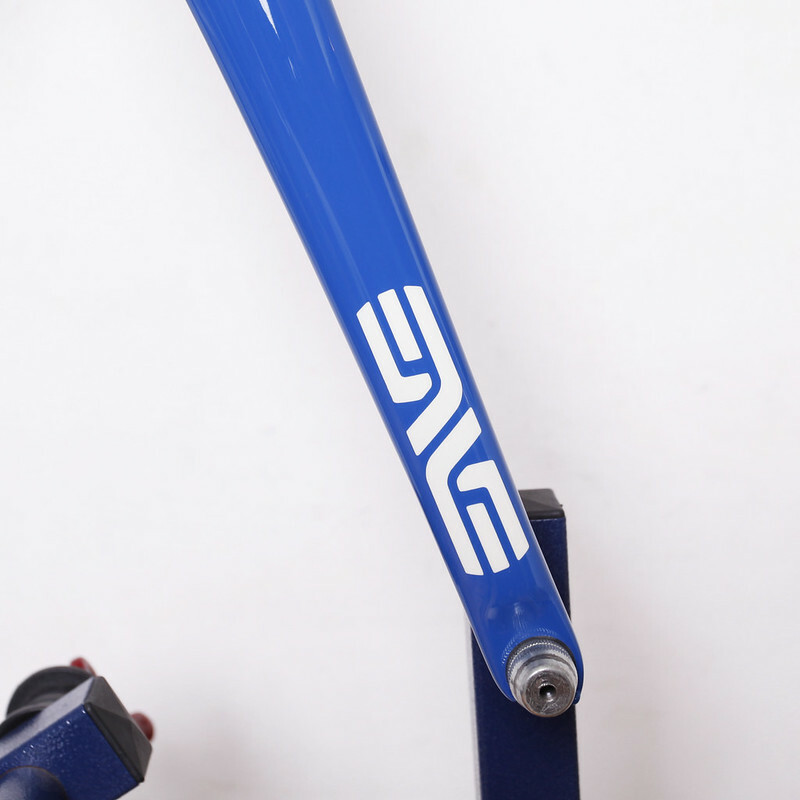 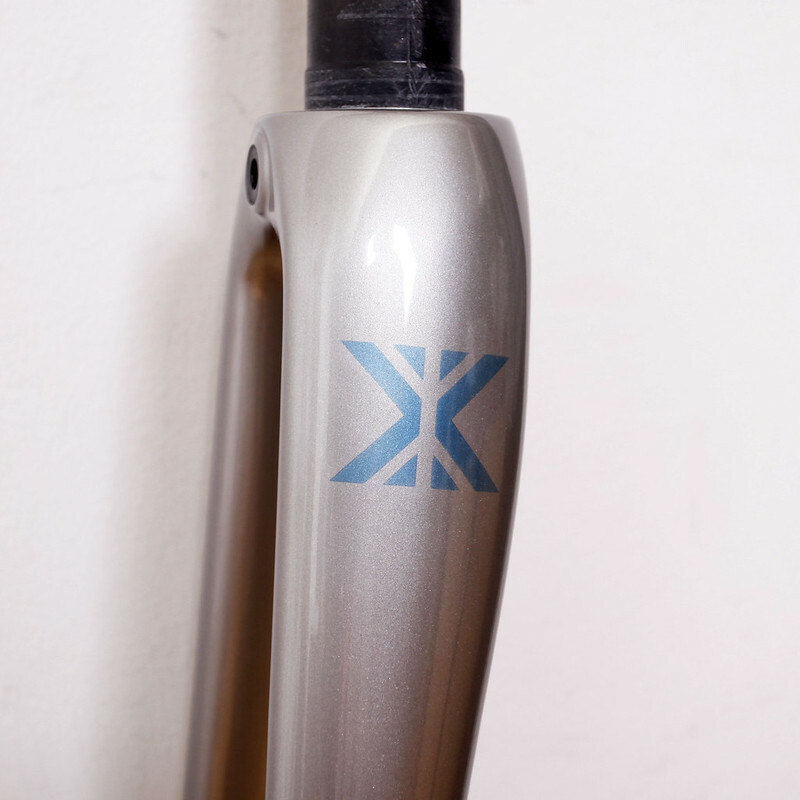 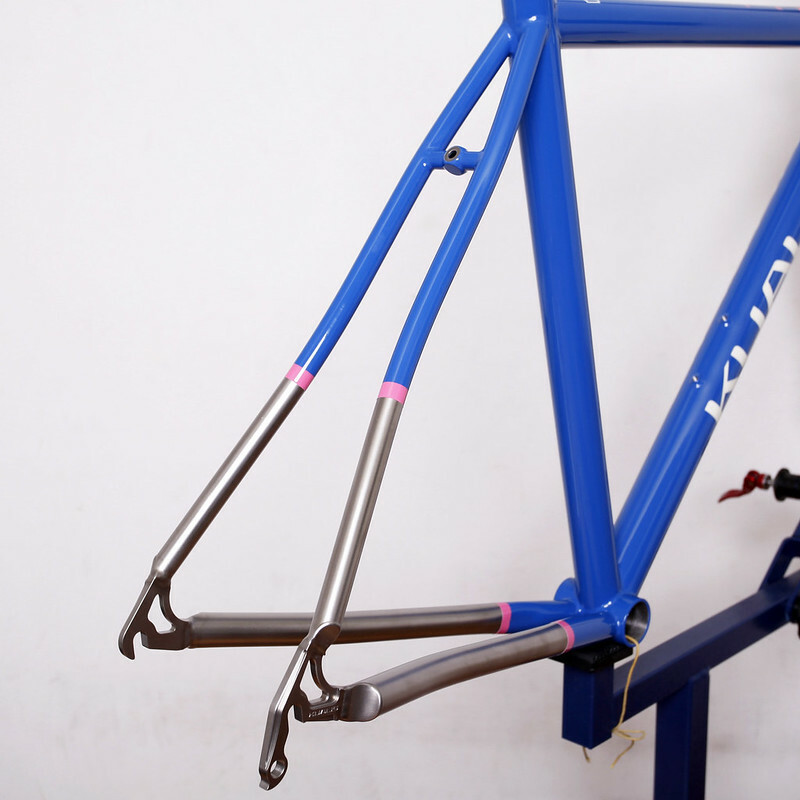 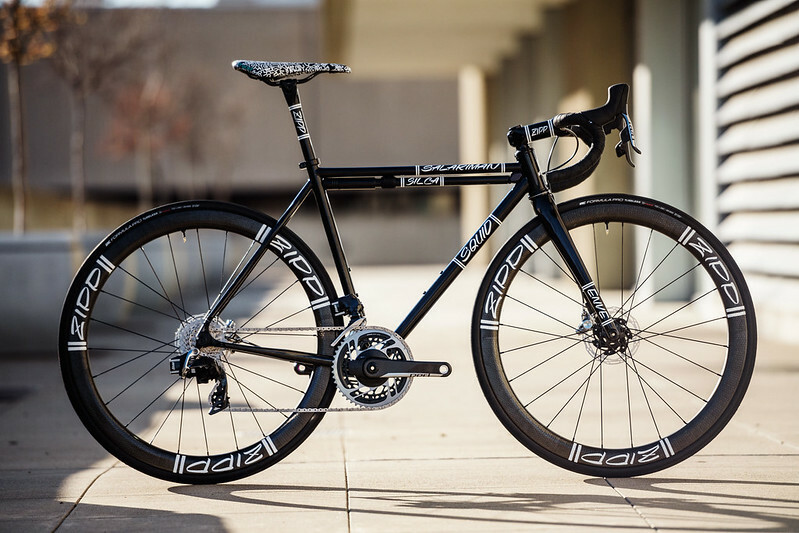 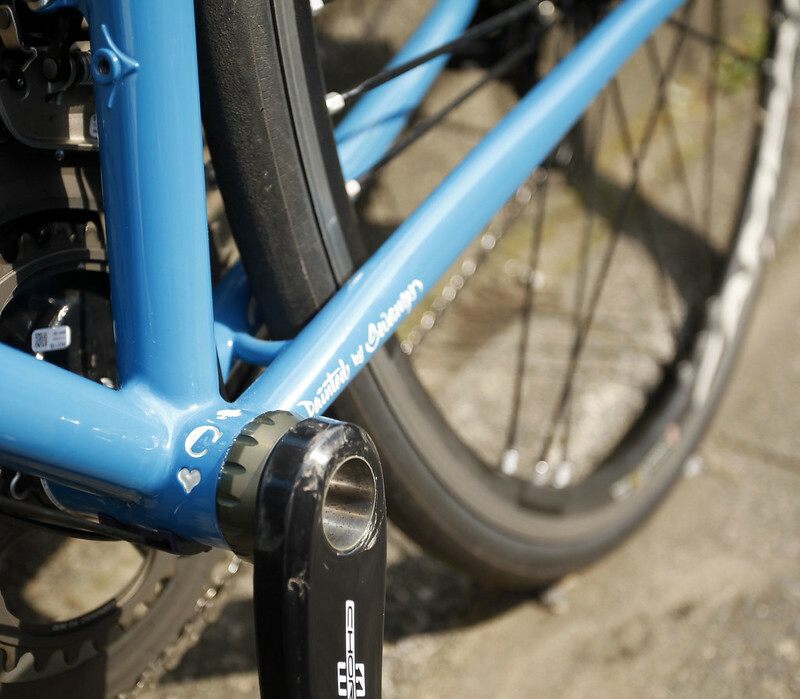 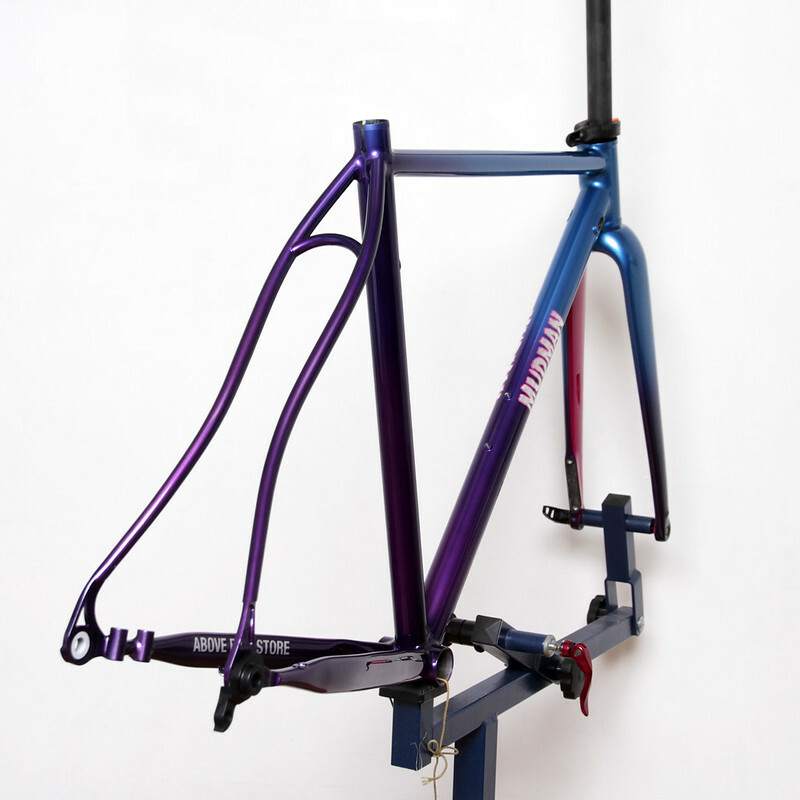 Kualiscycles Titanium Road Frame. 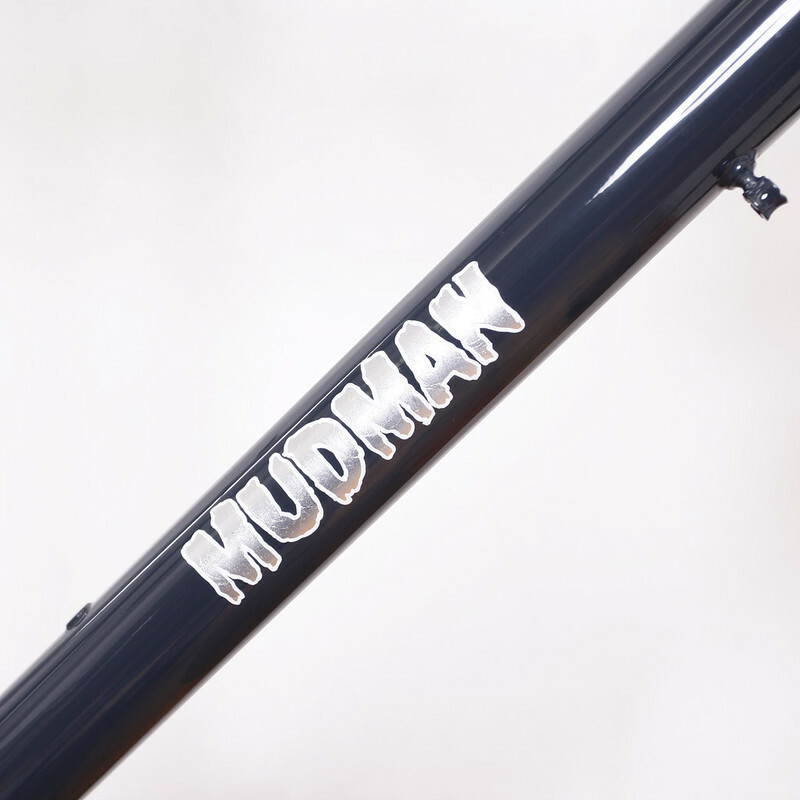 2017/03/18 Hand made in Kanagawa Japan Steel Era Mudman Frame. 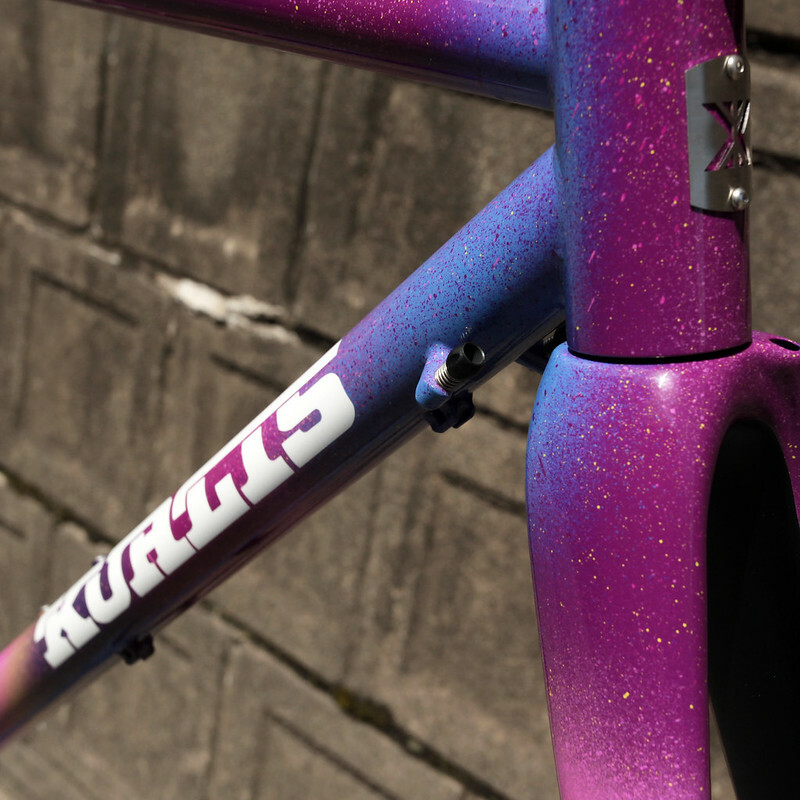 2017/03/05 Mccoy's Cherubim Road, Repaint & New Assemble Builds by SwampThings/Above Bike Store. 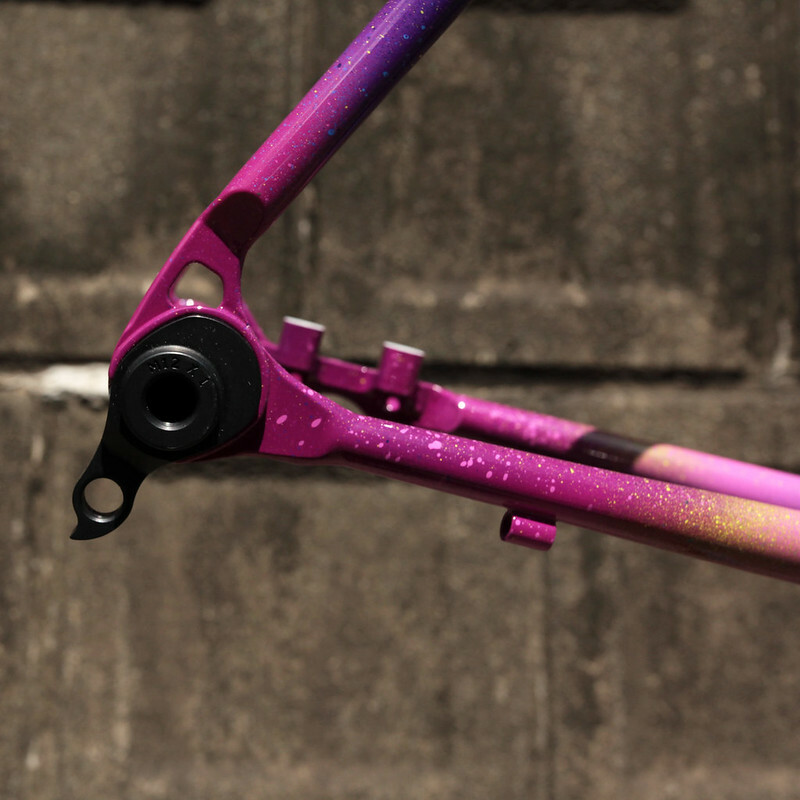 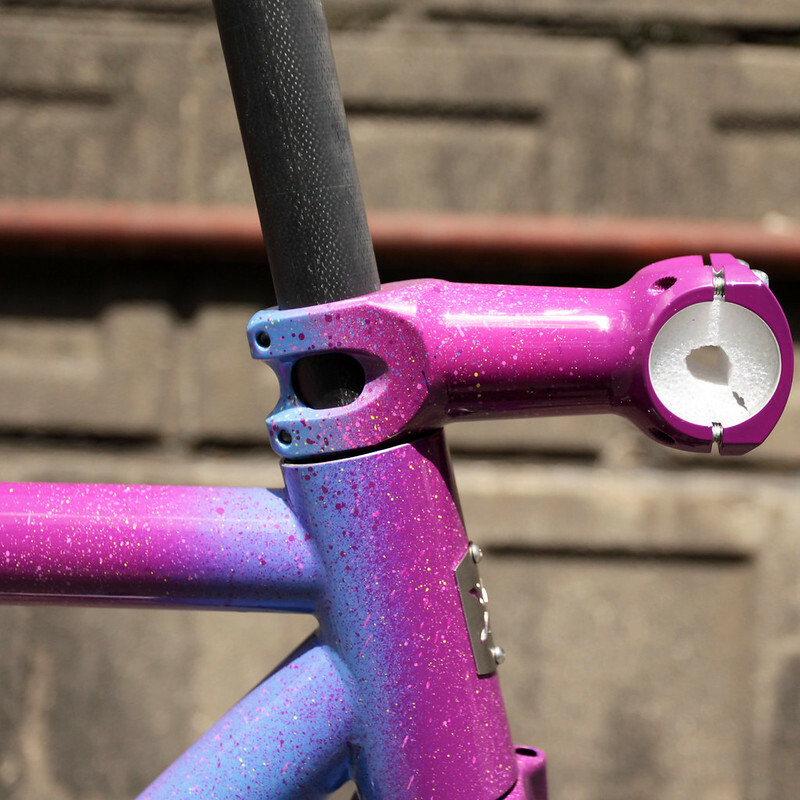 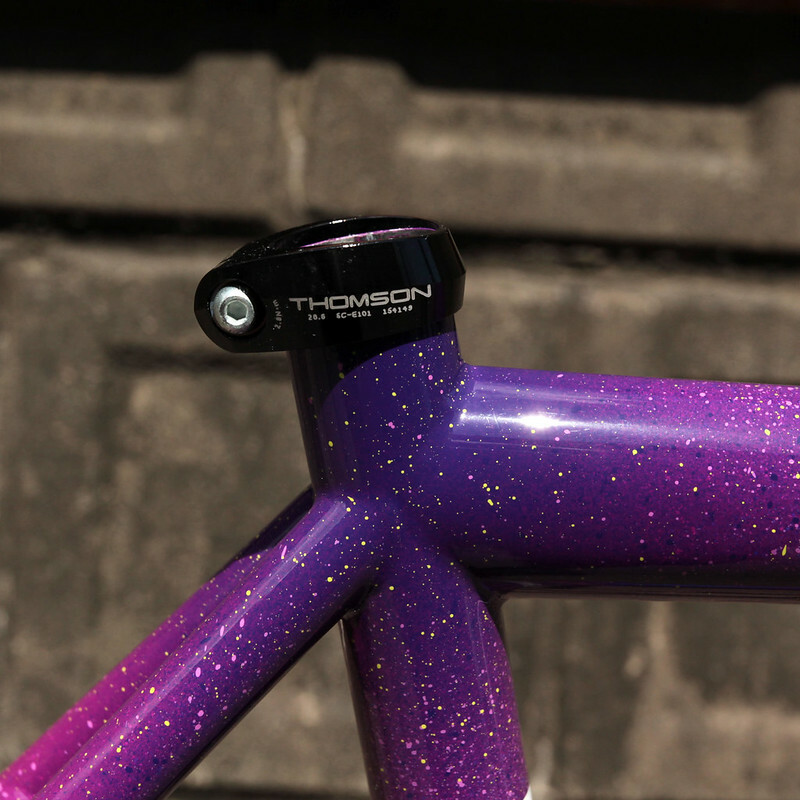 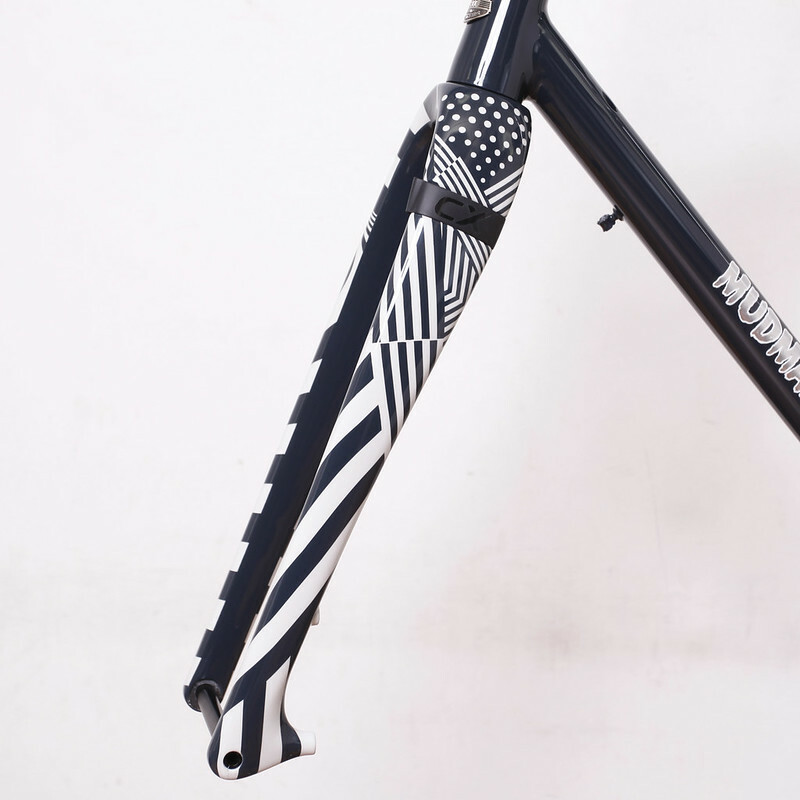 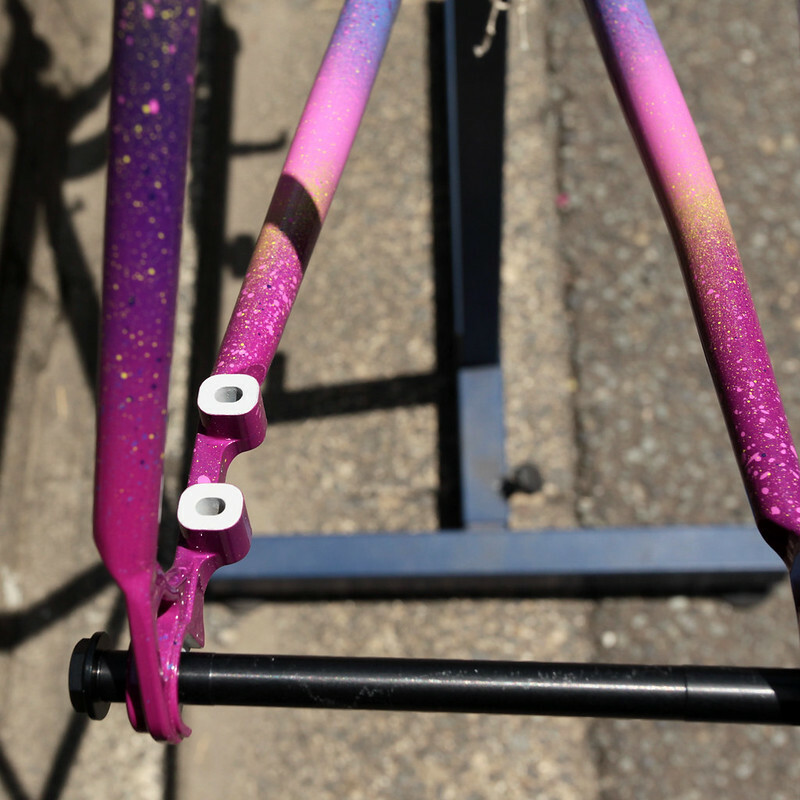 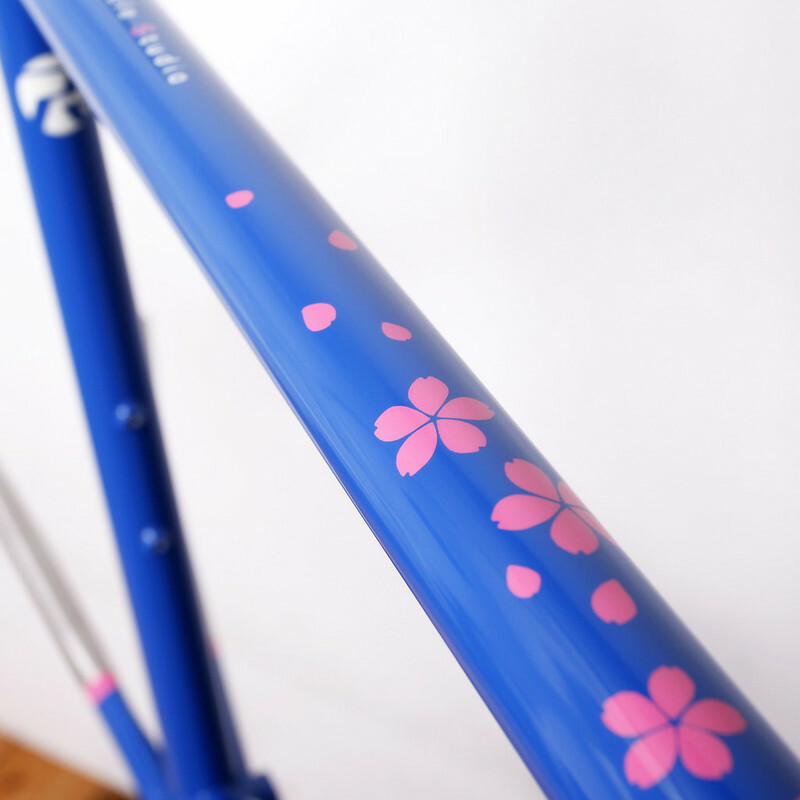 10/04 KualisCycles Steel Road Frame Painted by Swamp Things. 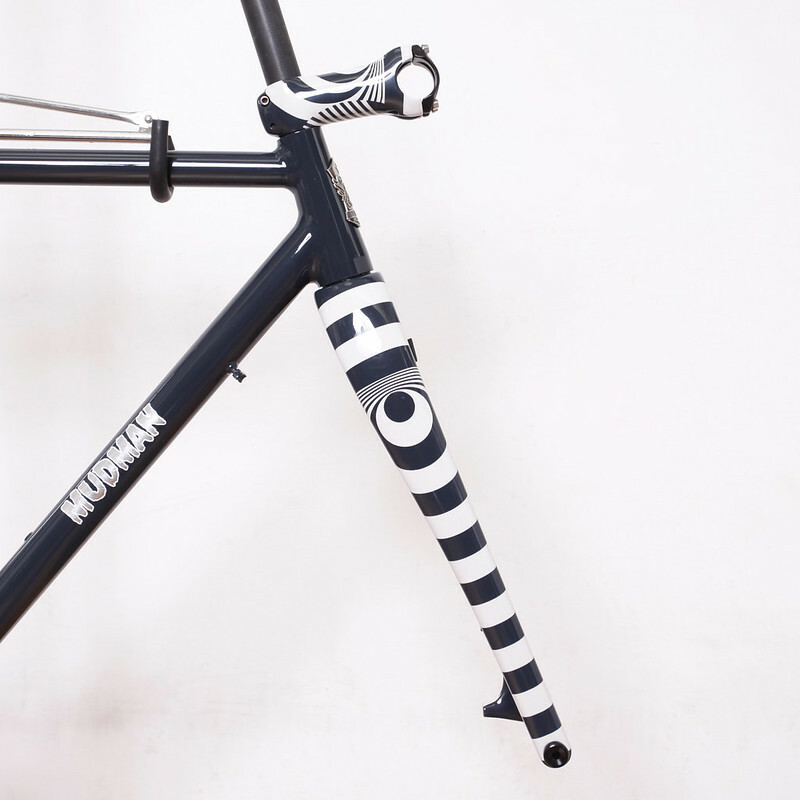 11/11 Mudman Disk Frame Made from EQUILIBRIUM CYCLE WORKS. 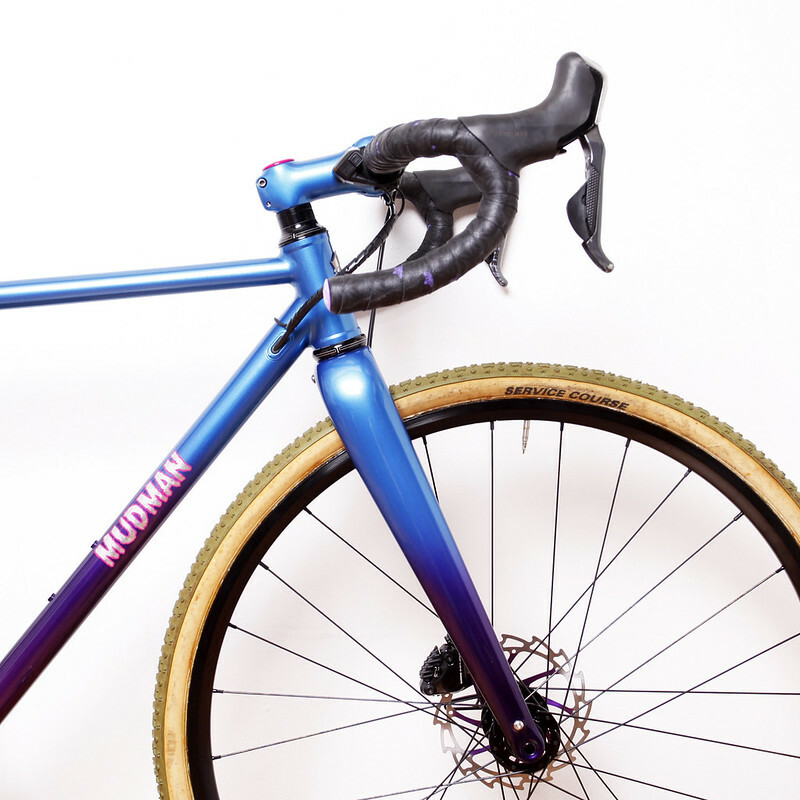 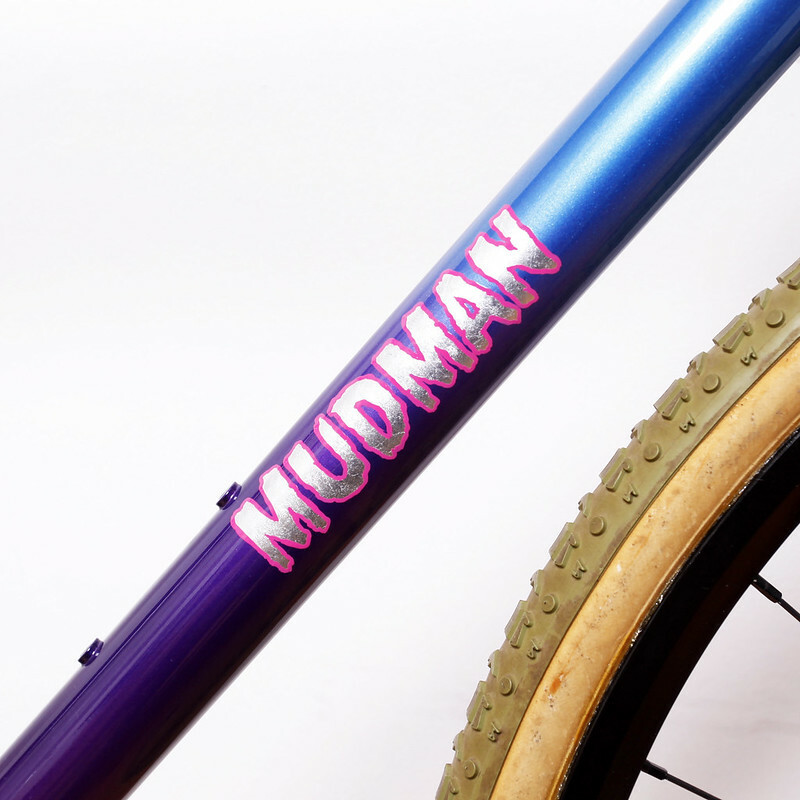 10/19 Mudman Disk CX Frame Made from EQUILIBRIUM CYCLE WORKS Painted by Swamp Things. 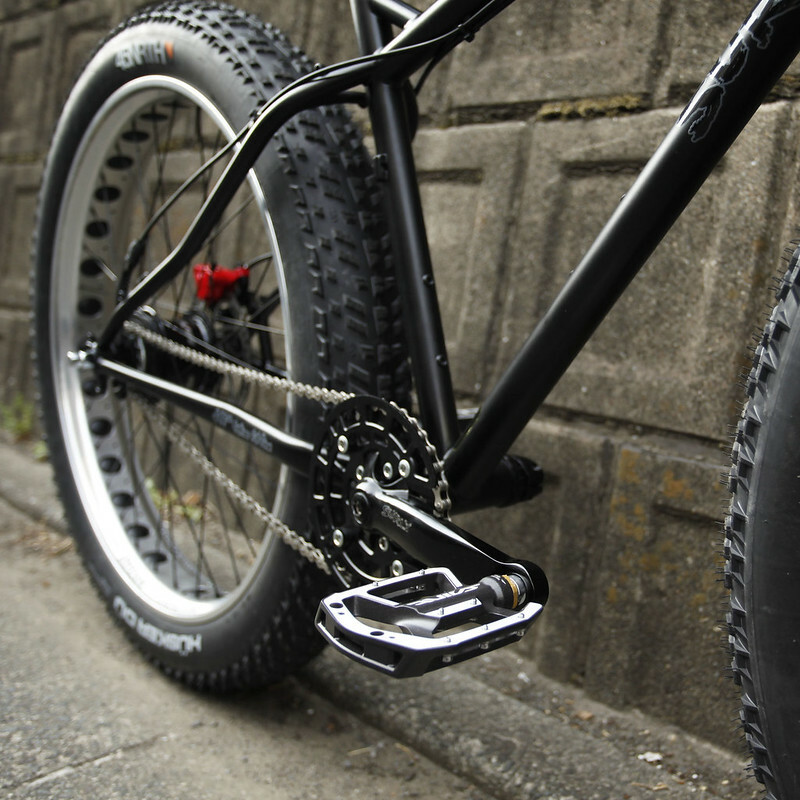 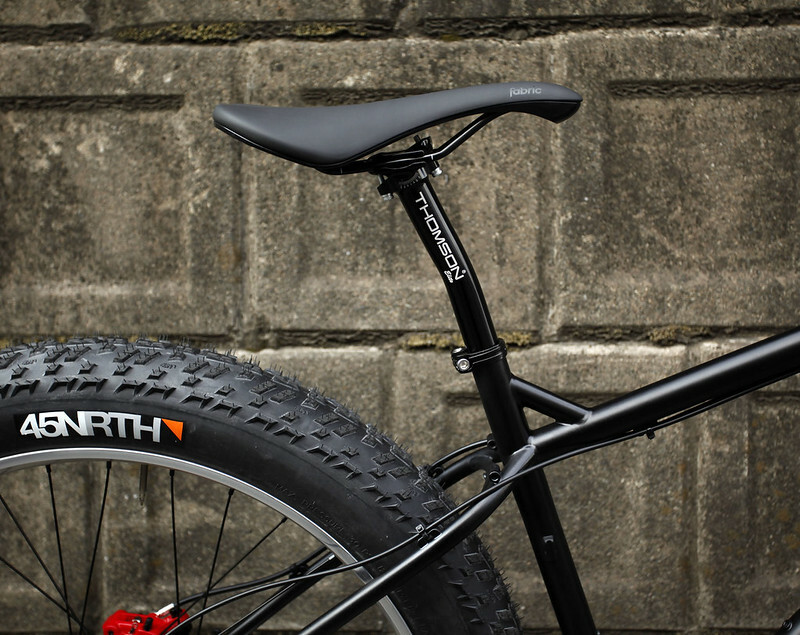 05/12 Surly Pugsley Alfine 11Speed Fat Bike Painted by Swamp Things. 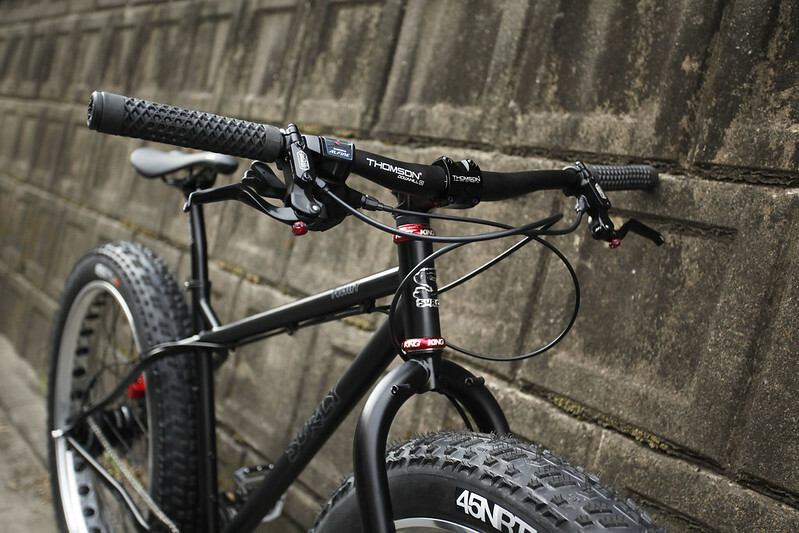 04/02 Work of Swamp Things. Kualiscycles Titanium Road Frame. 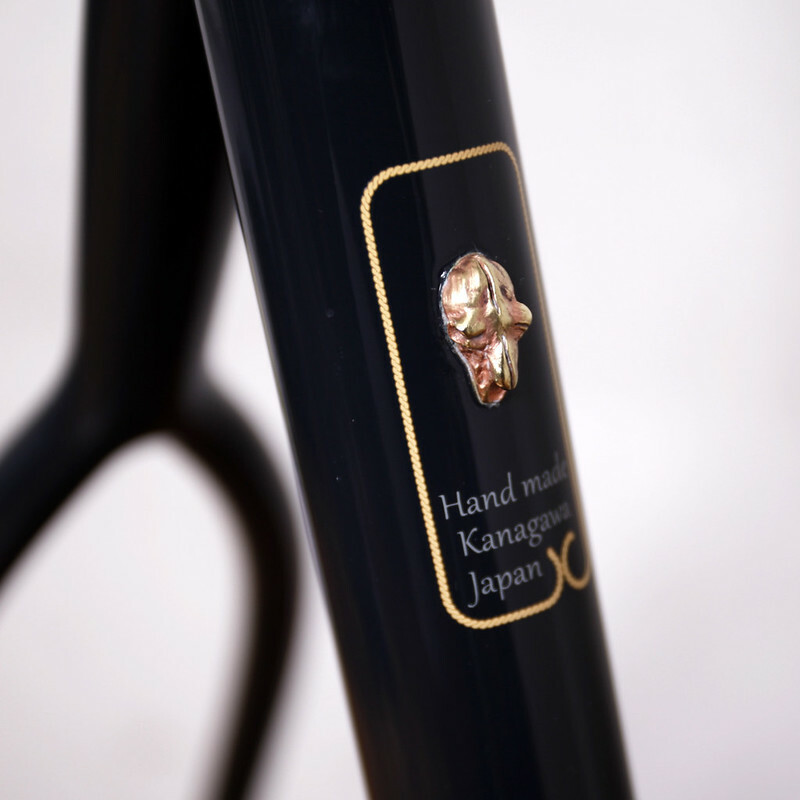 03/18 Hand made in Kanagawa Japan Steel Era Mudman Frame. 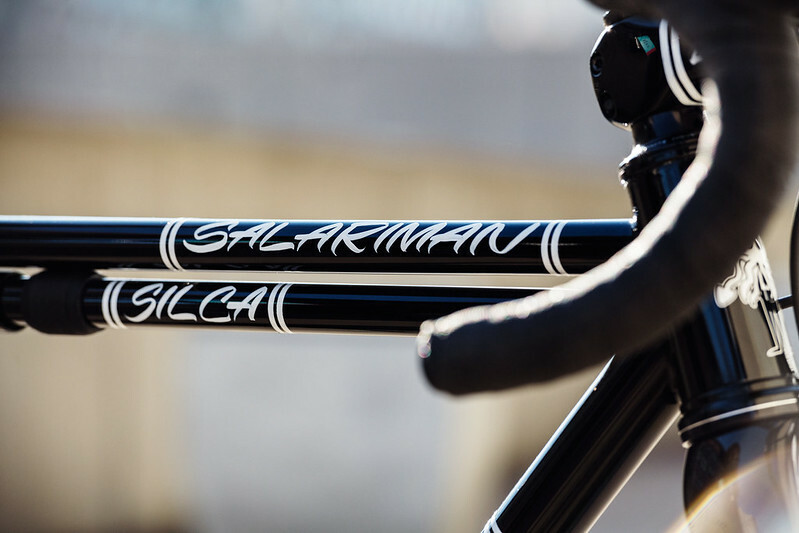 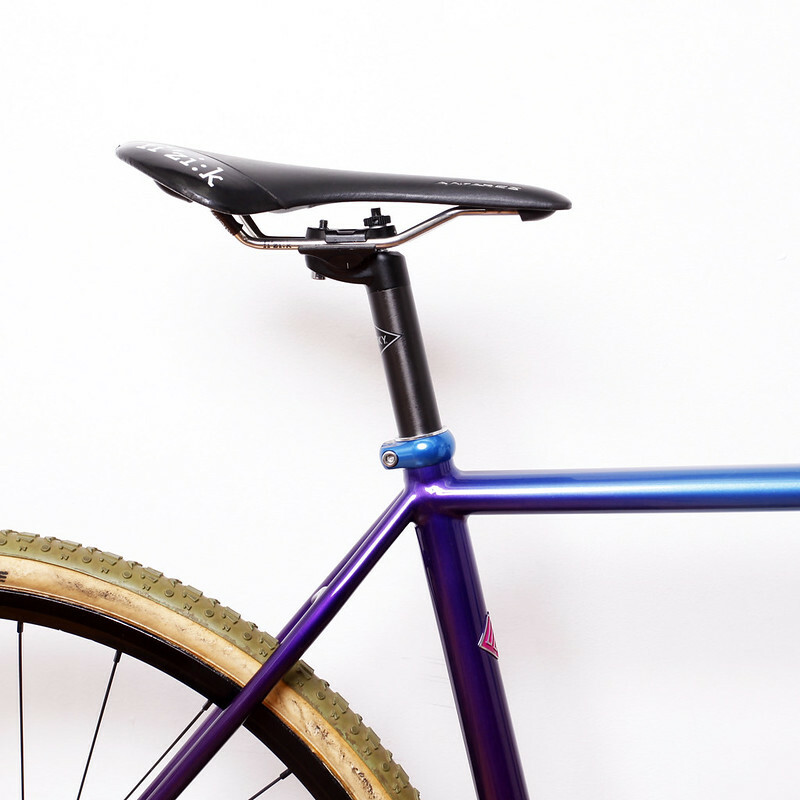 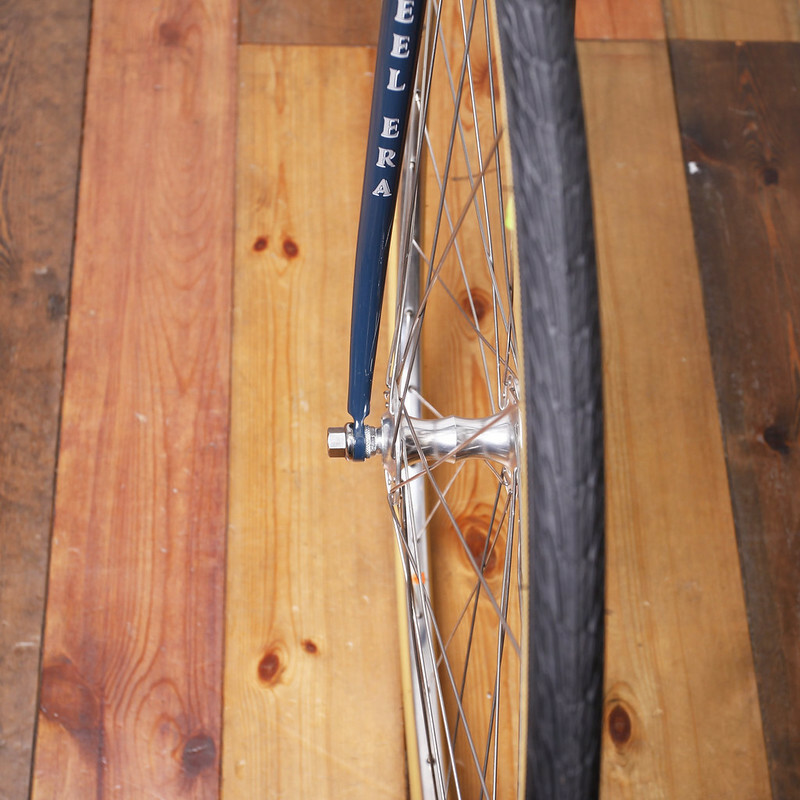 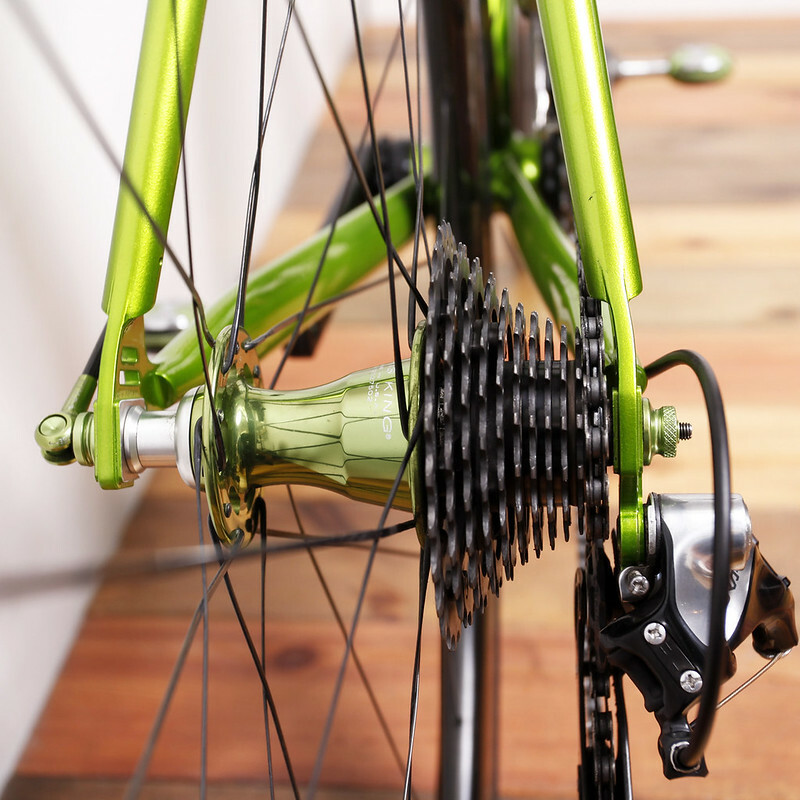 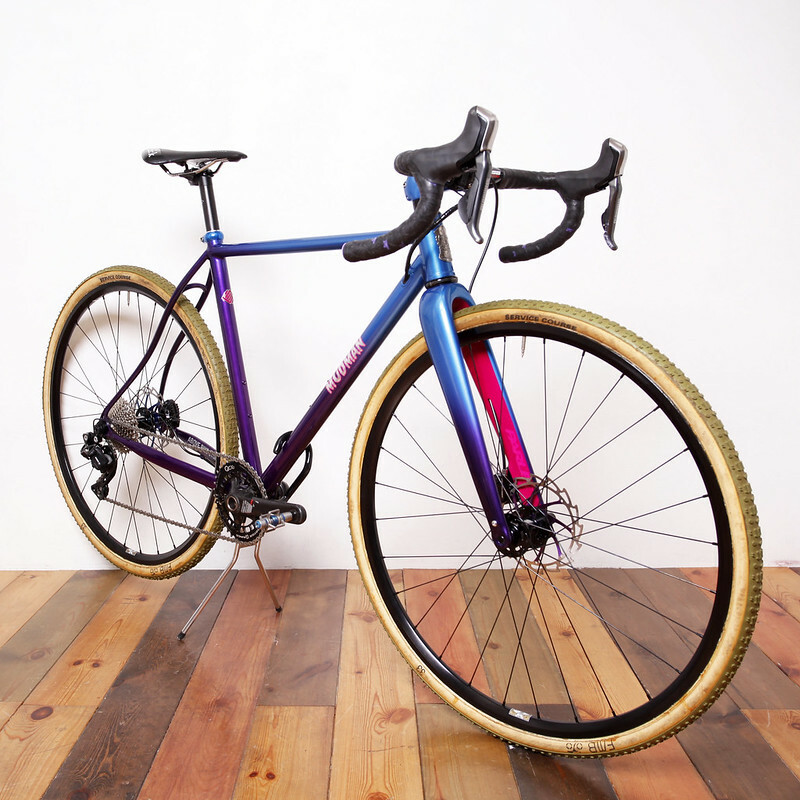 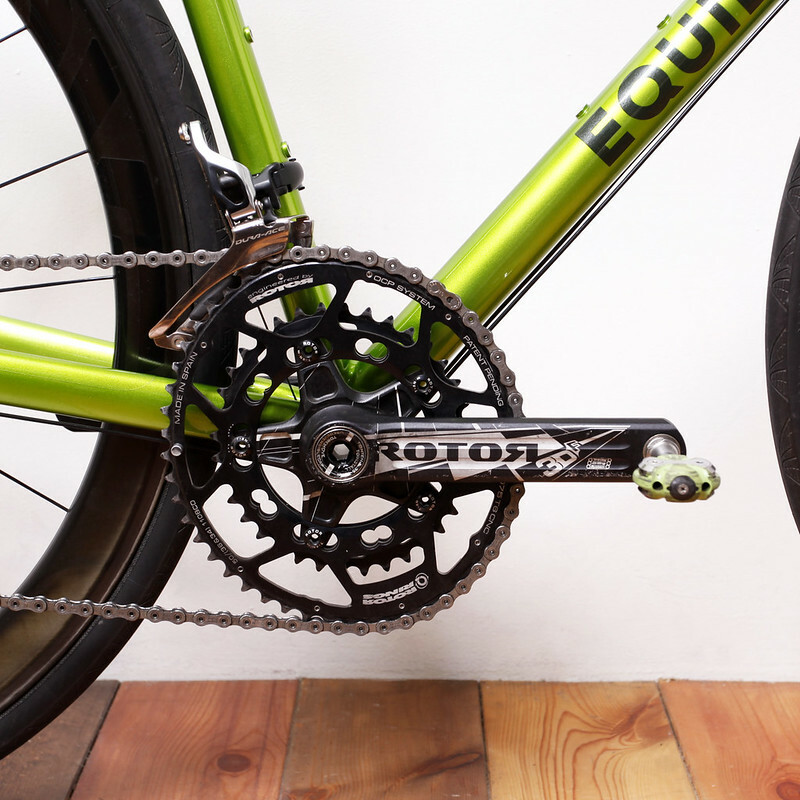 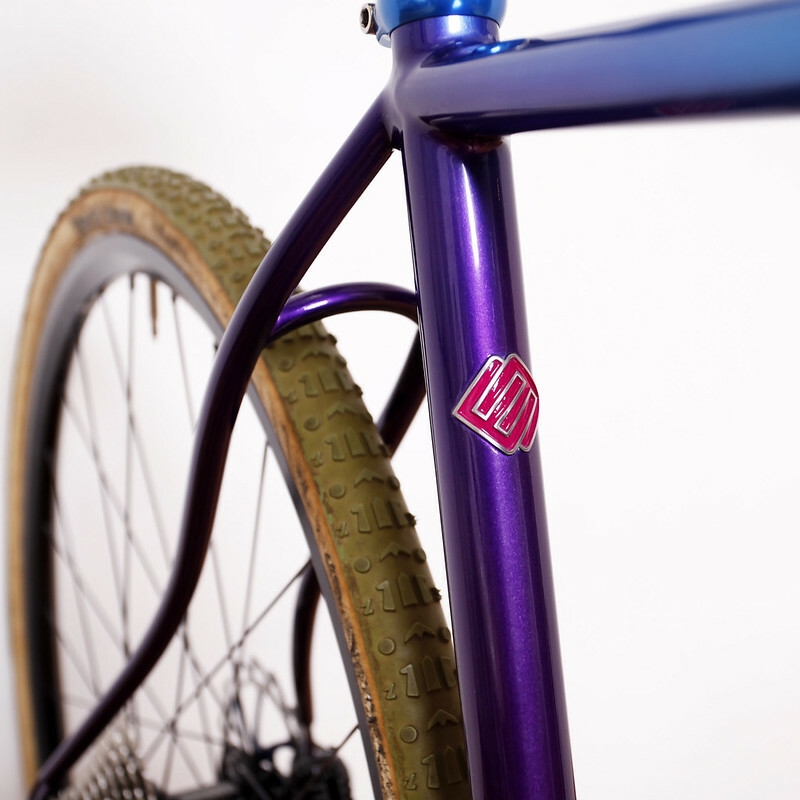 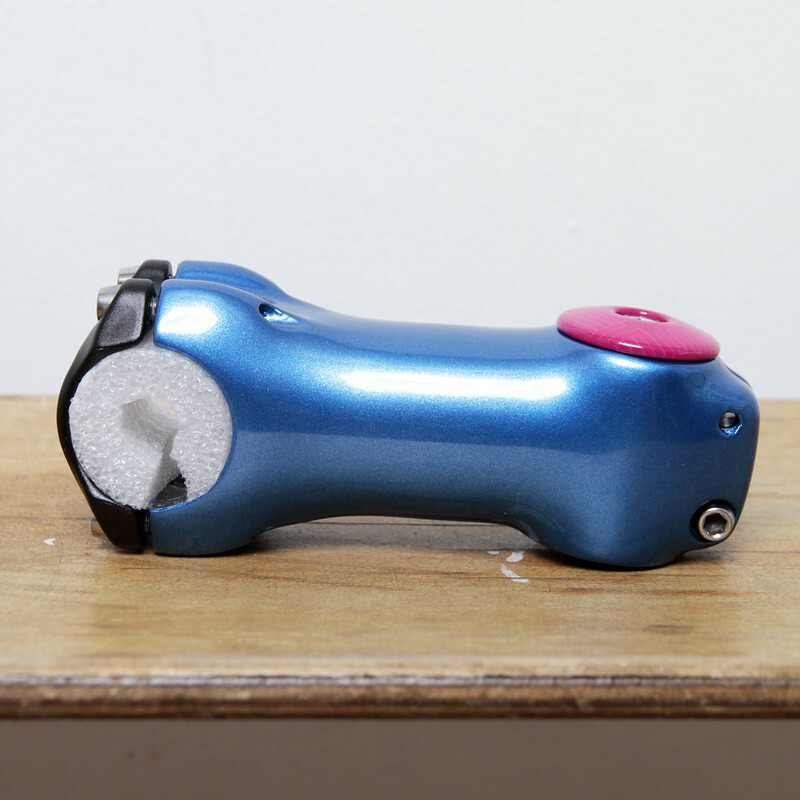 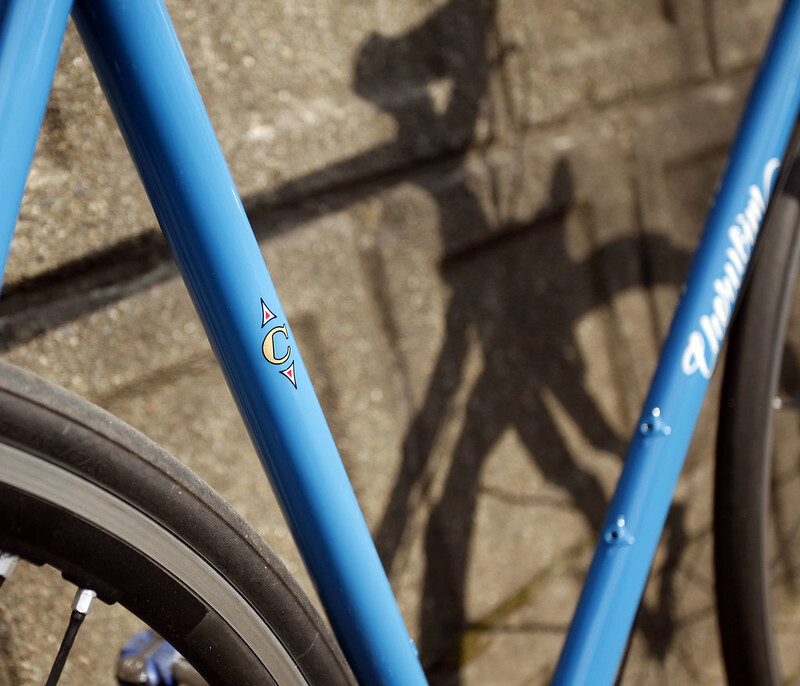 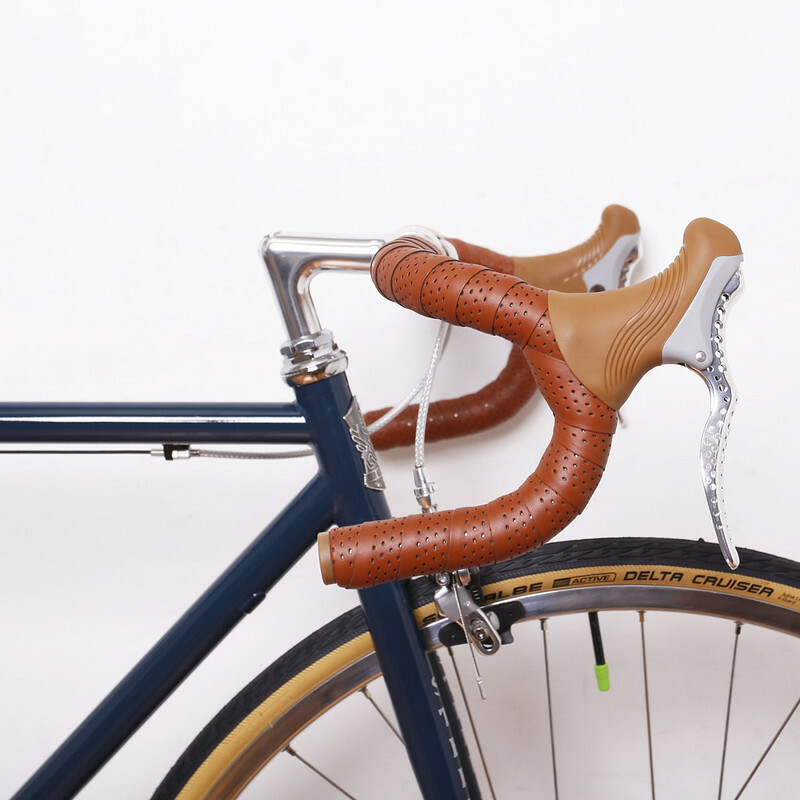 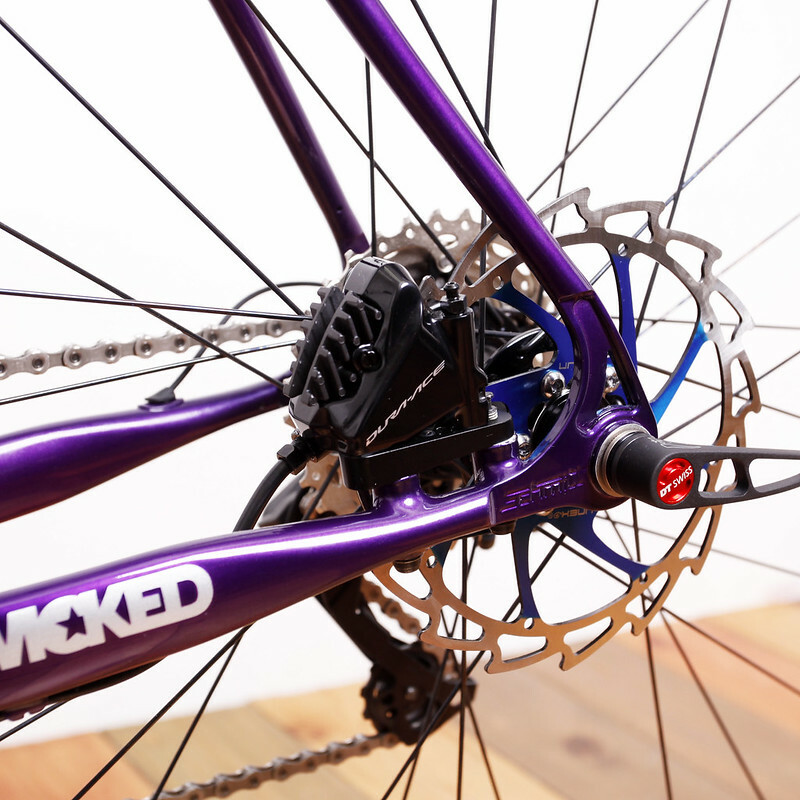 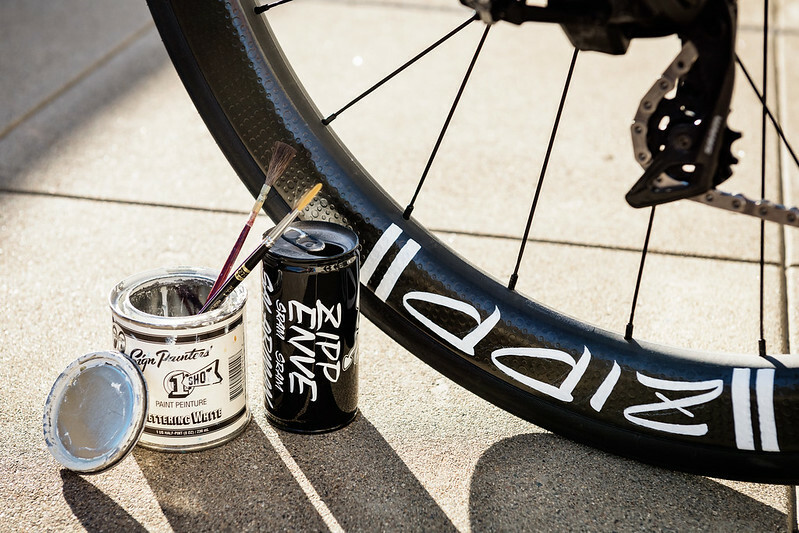 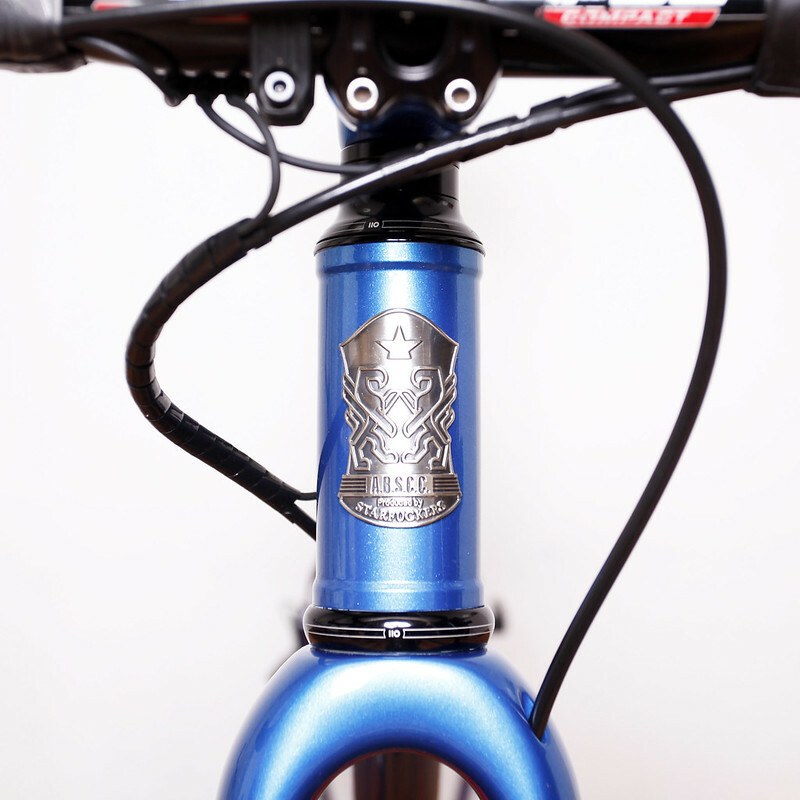 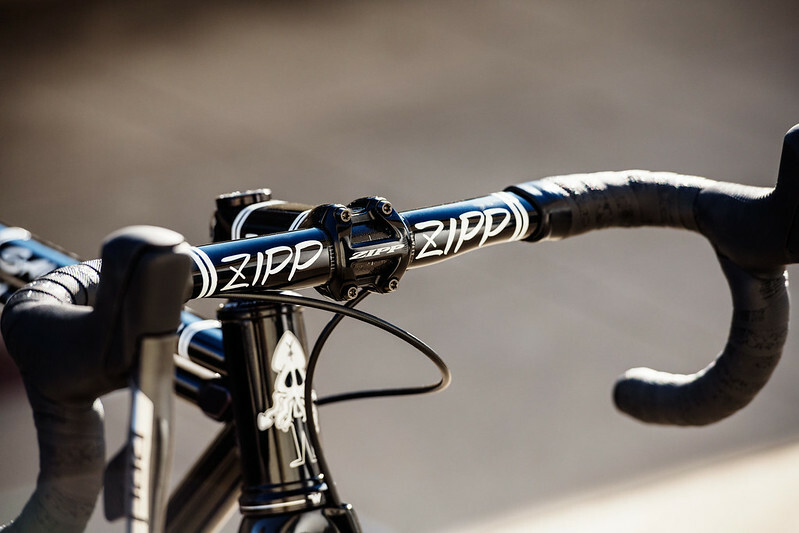 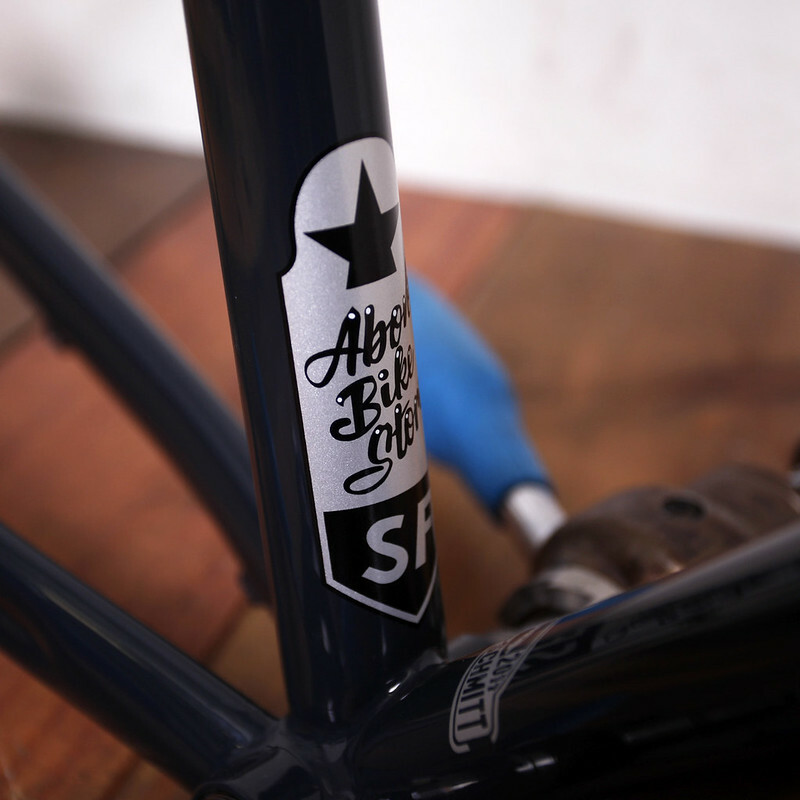 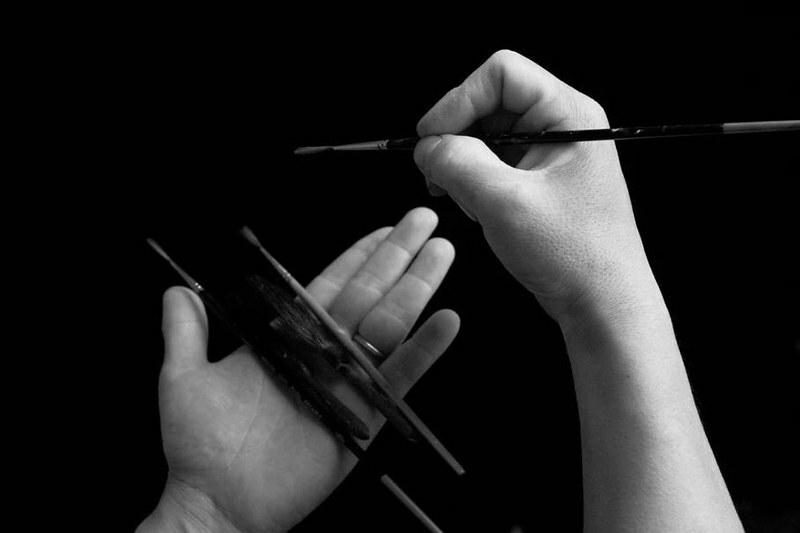 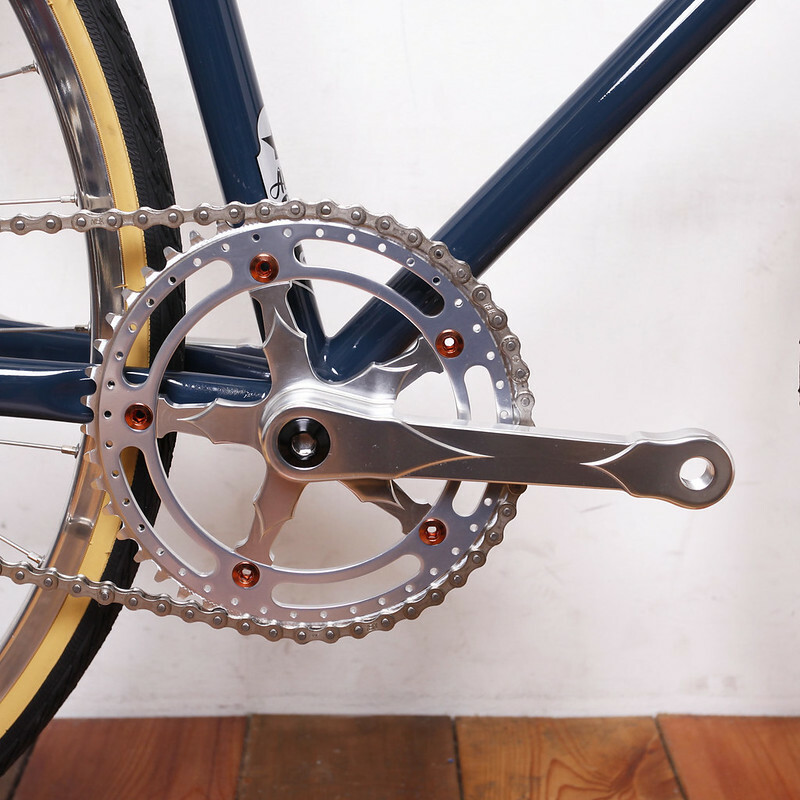 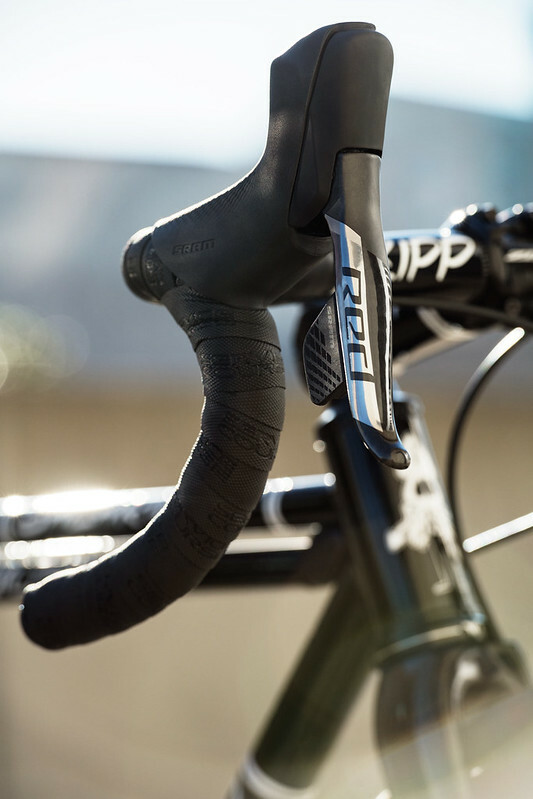 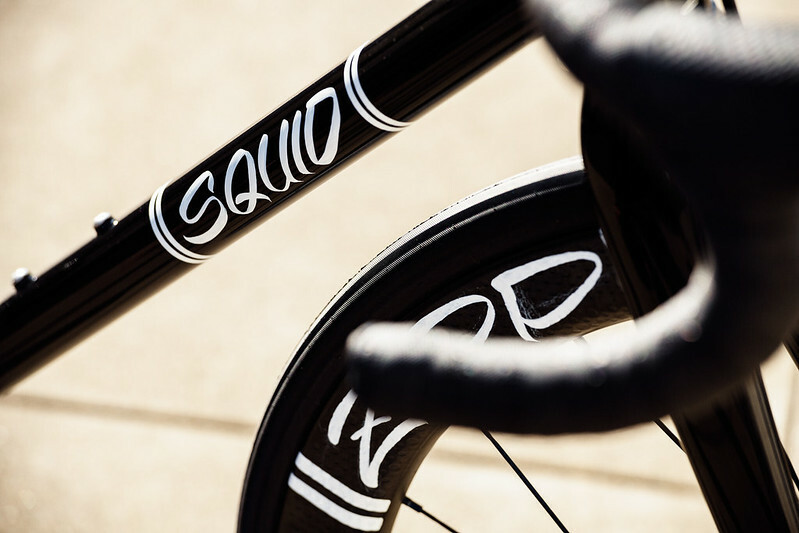 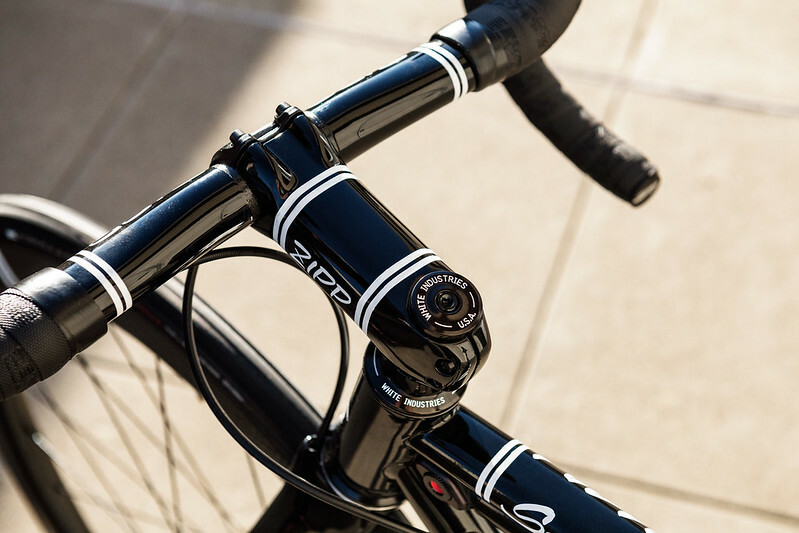 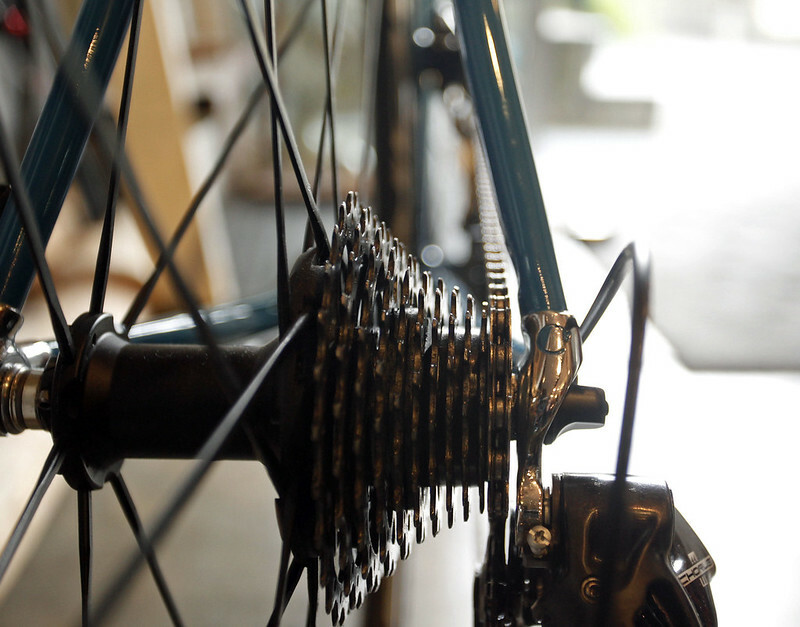 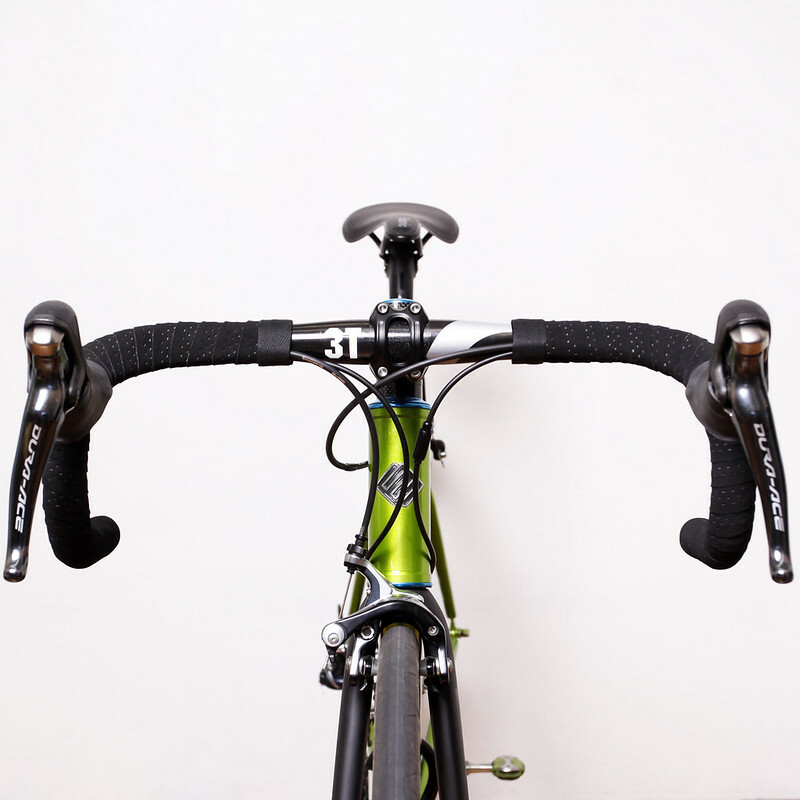 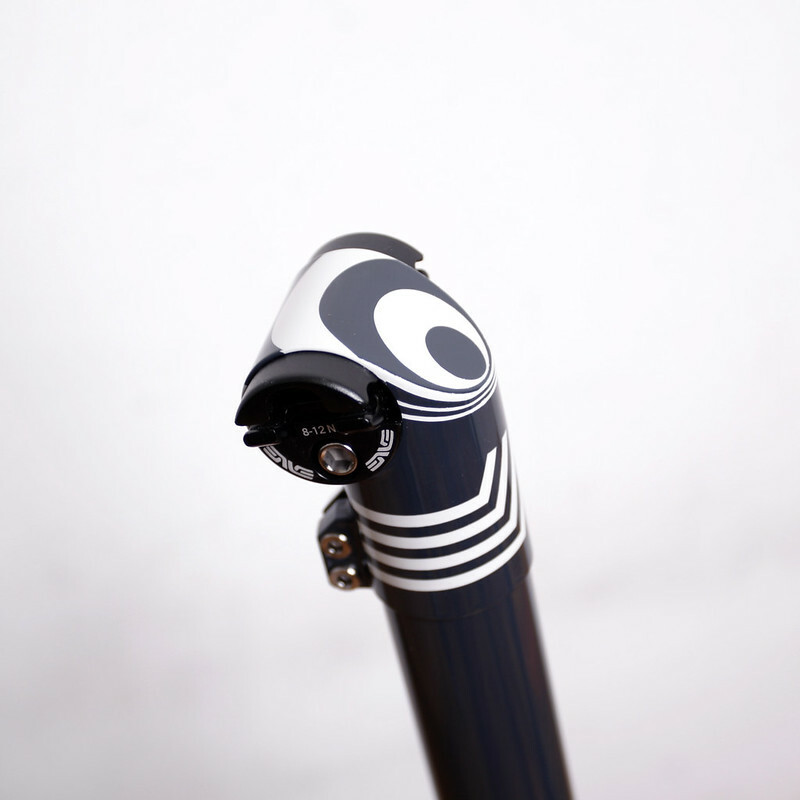 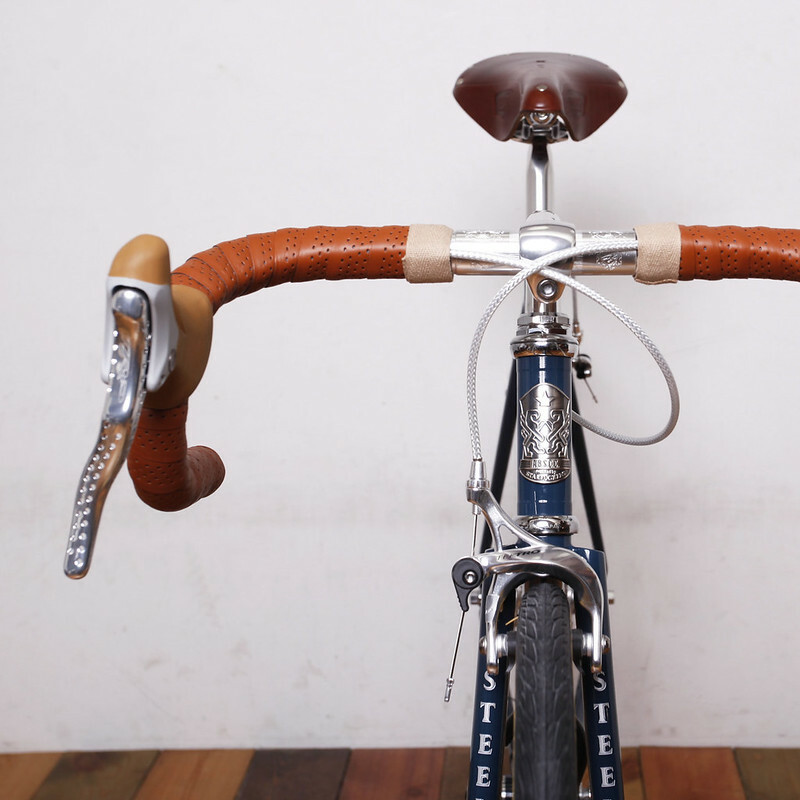 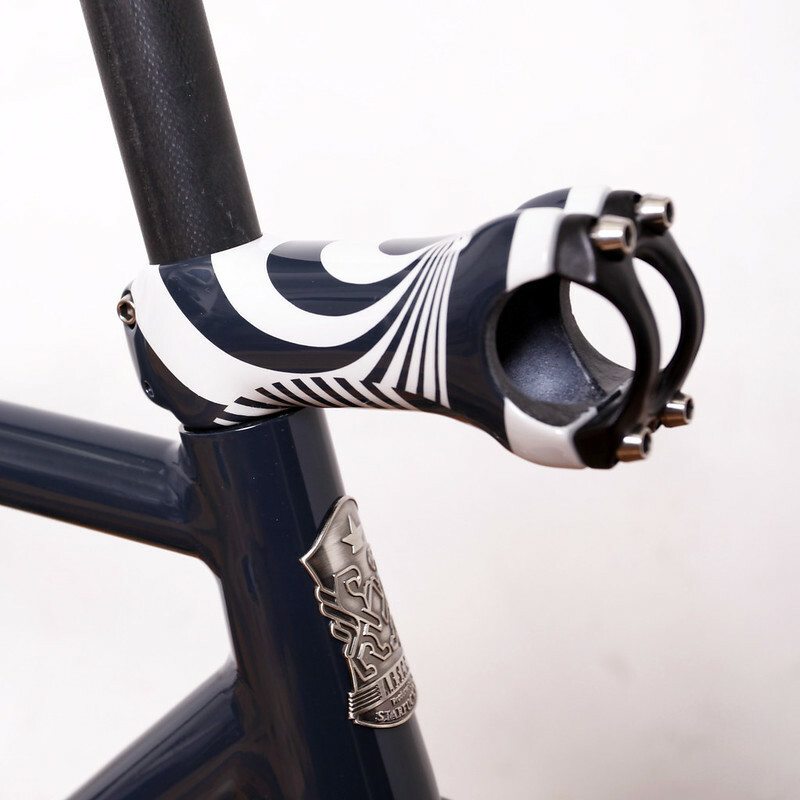 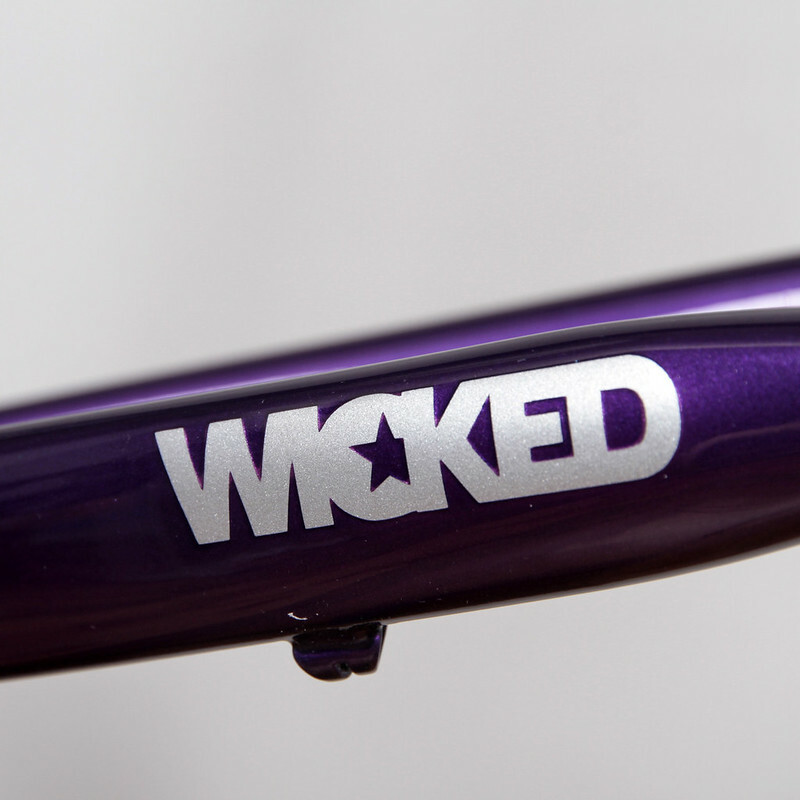 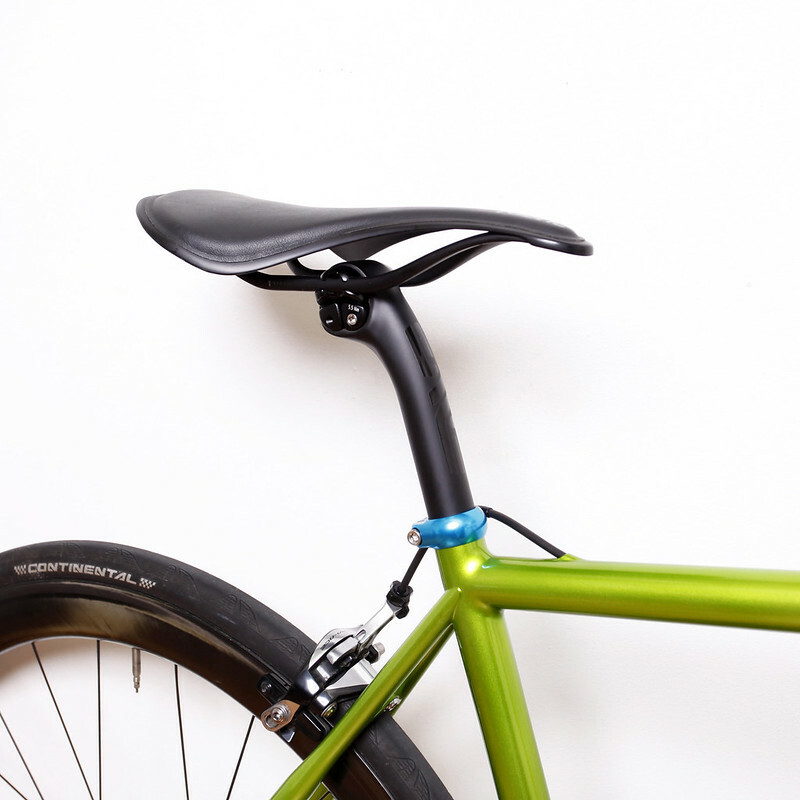 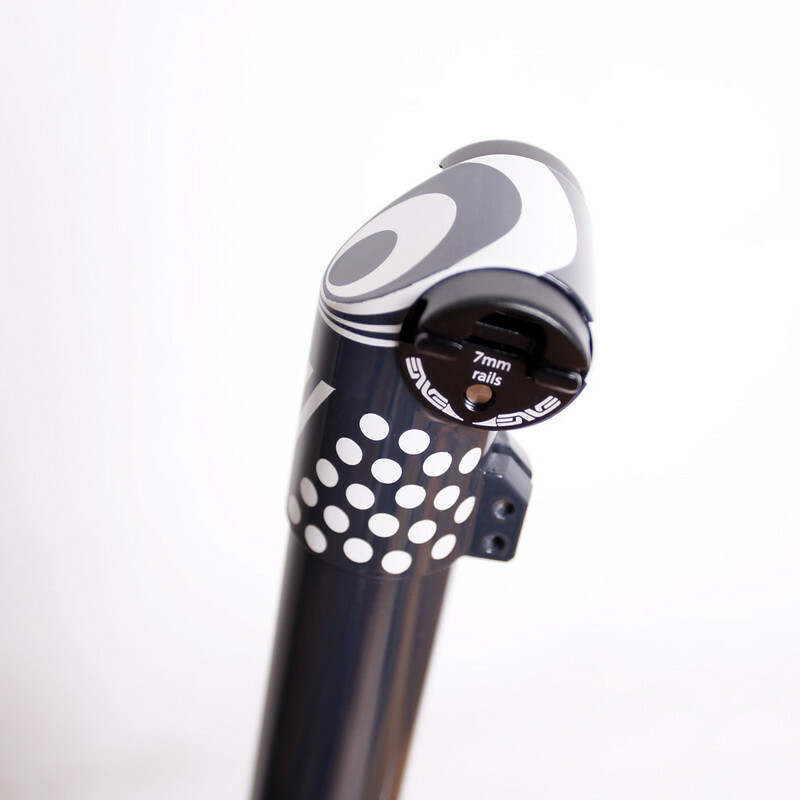 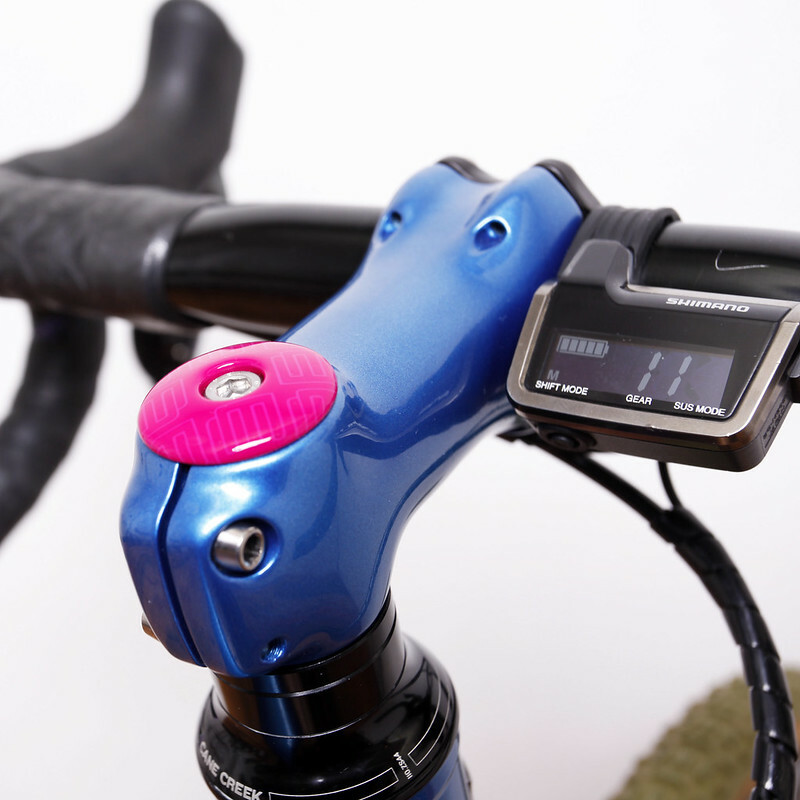 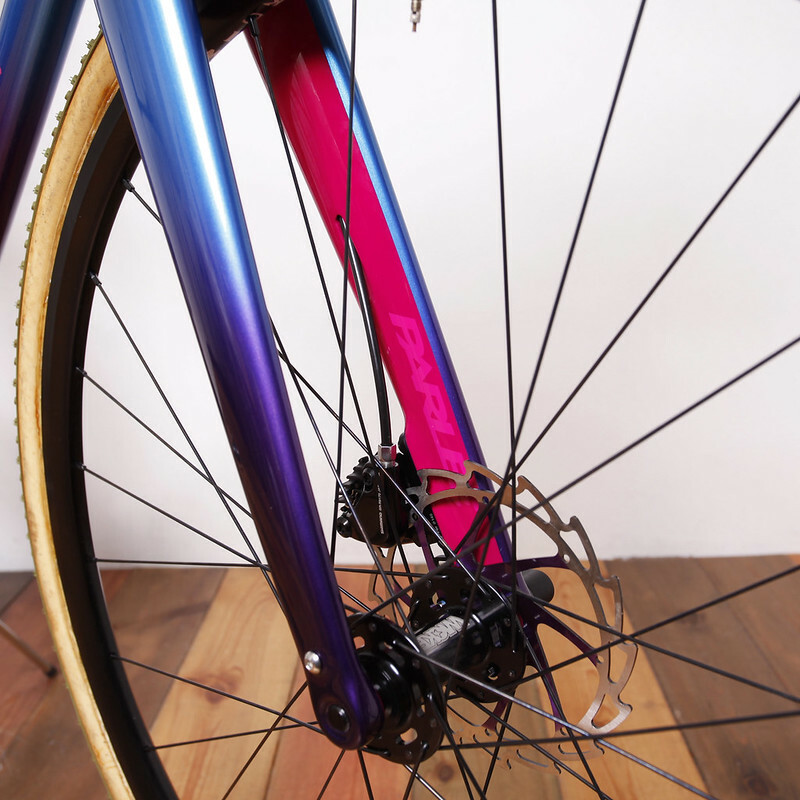 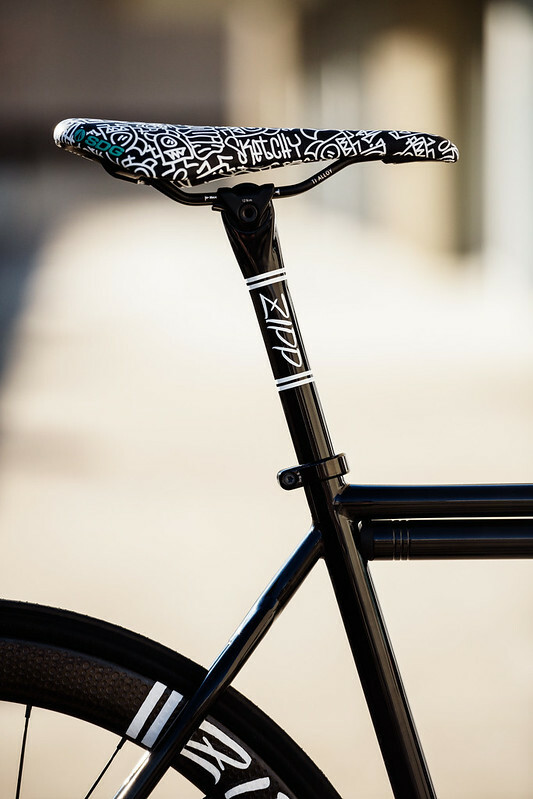 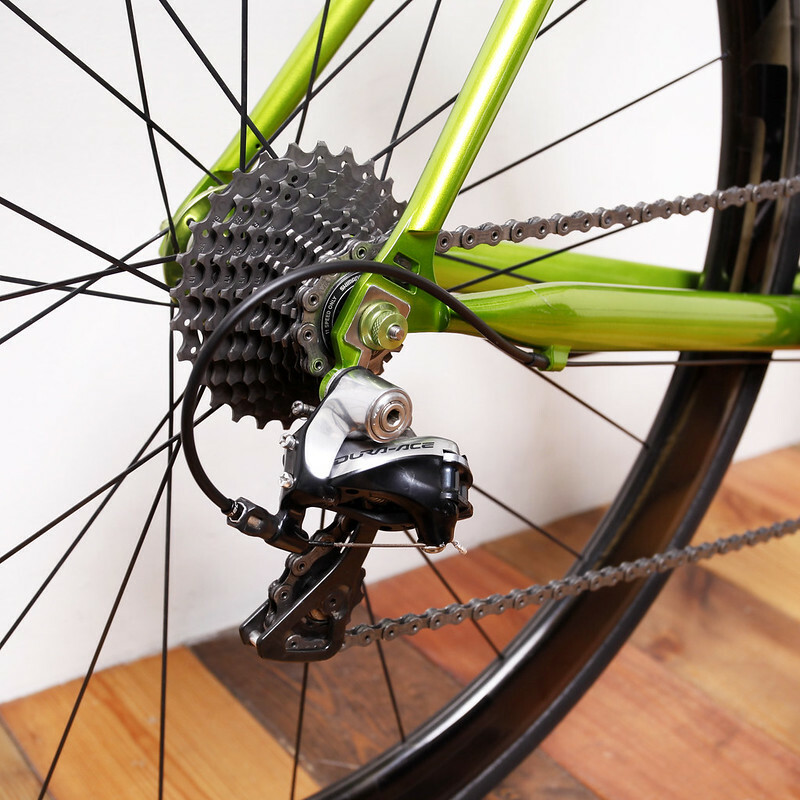 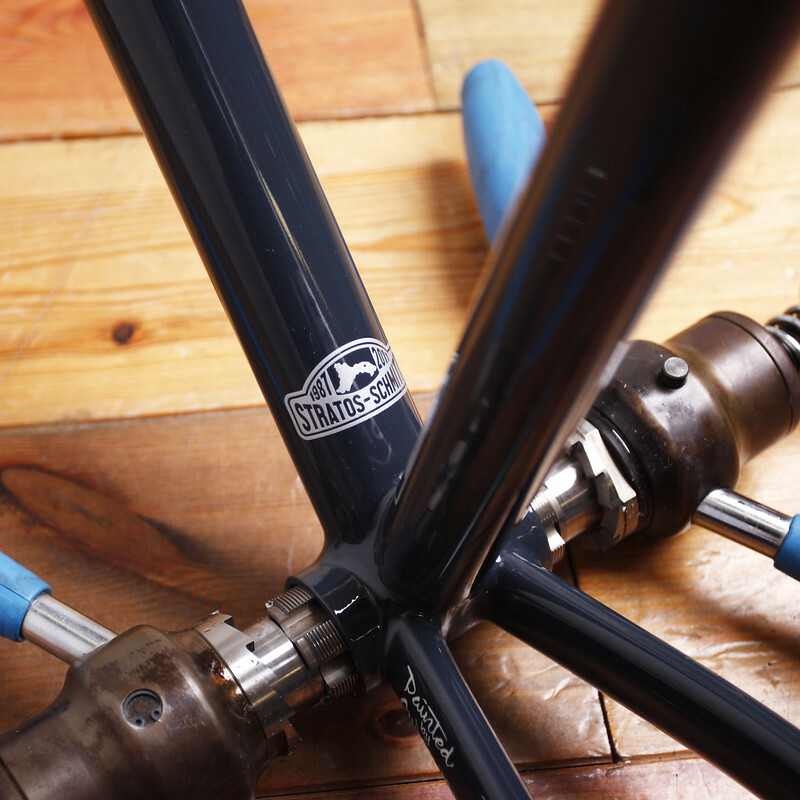 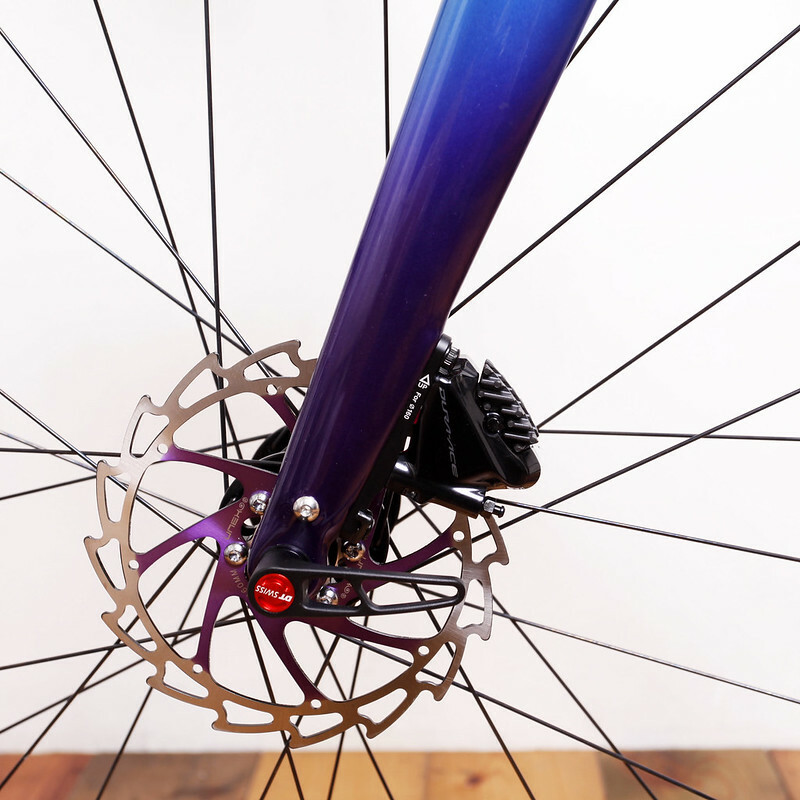 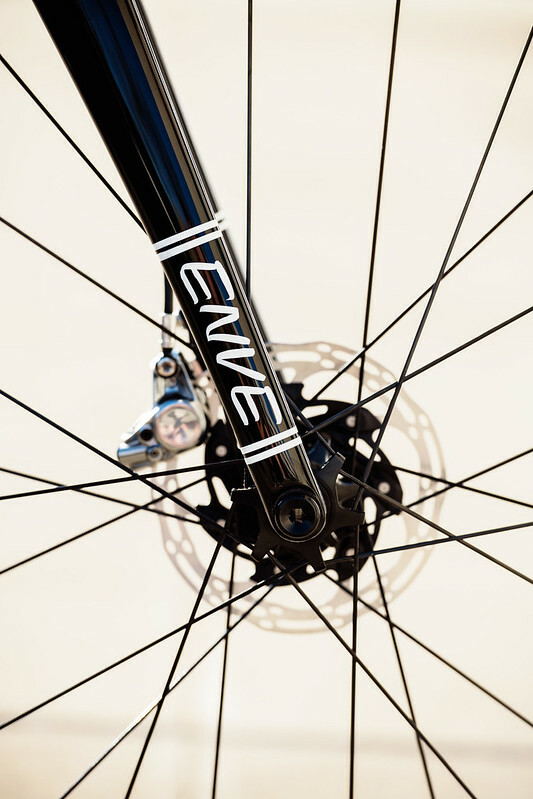 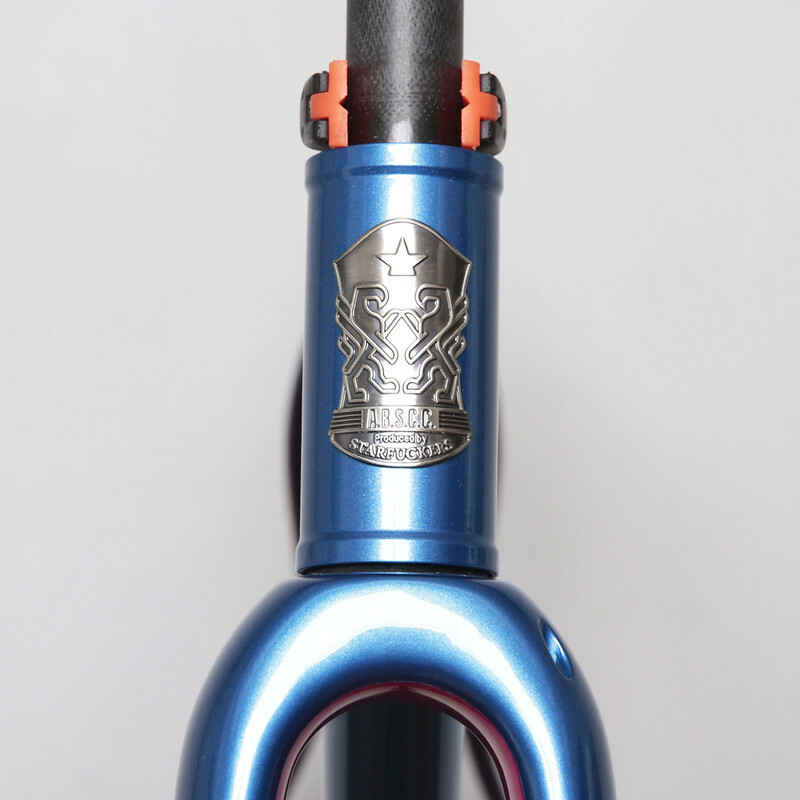 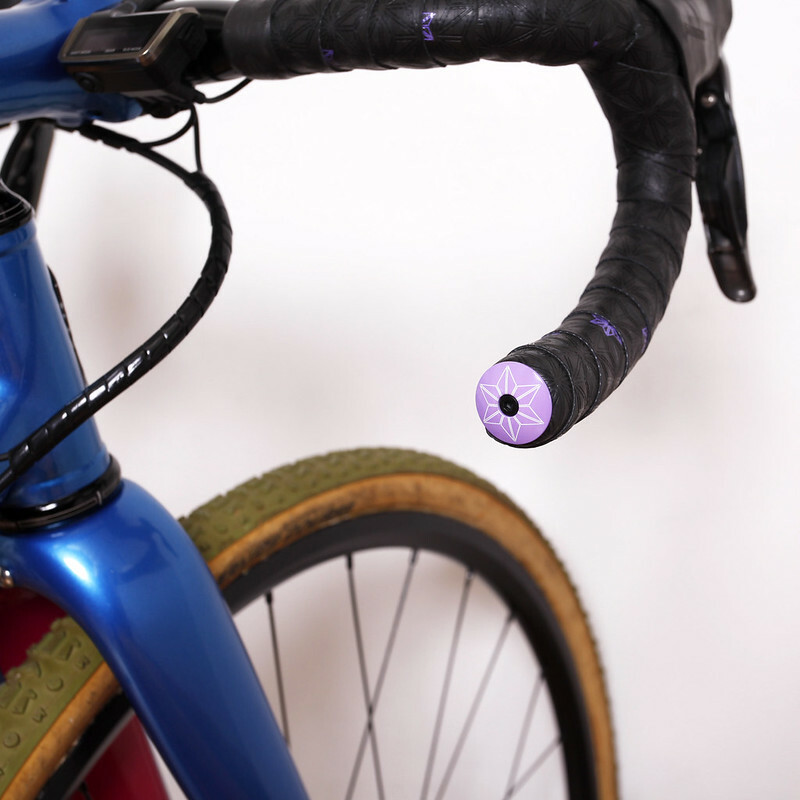 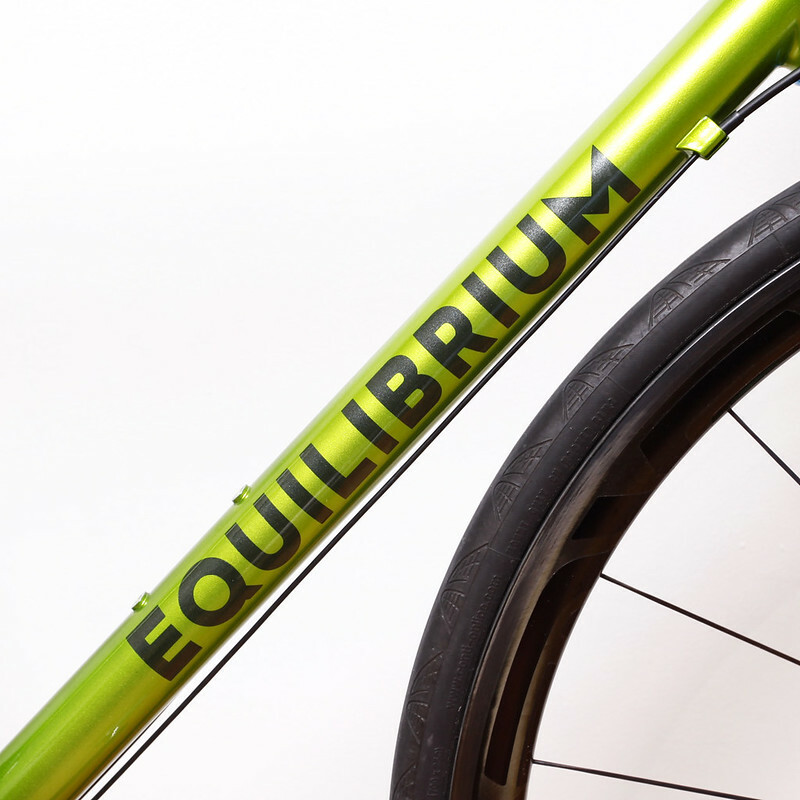 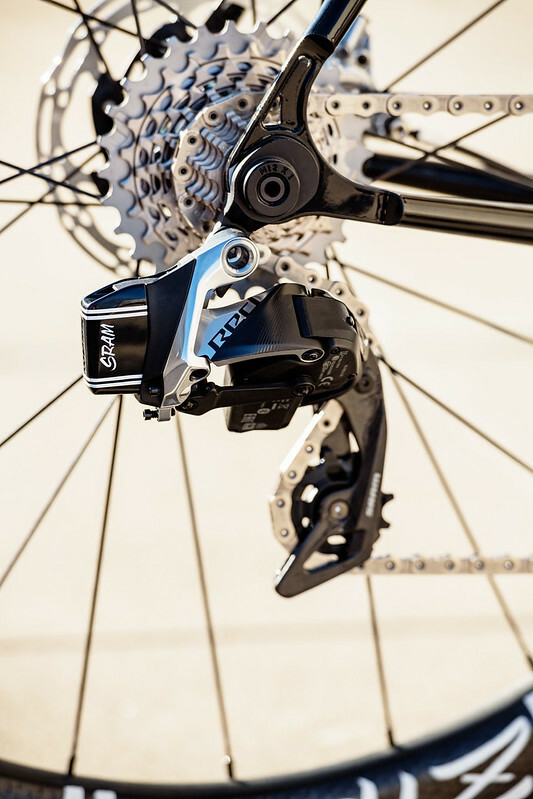 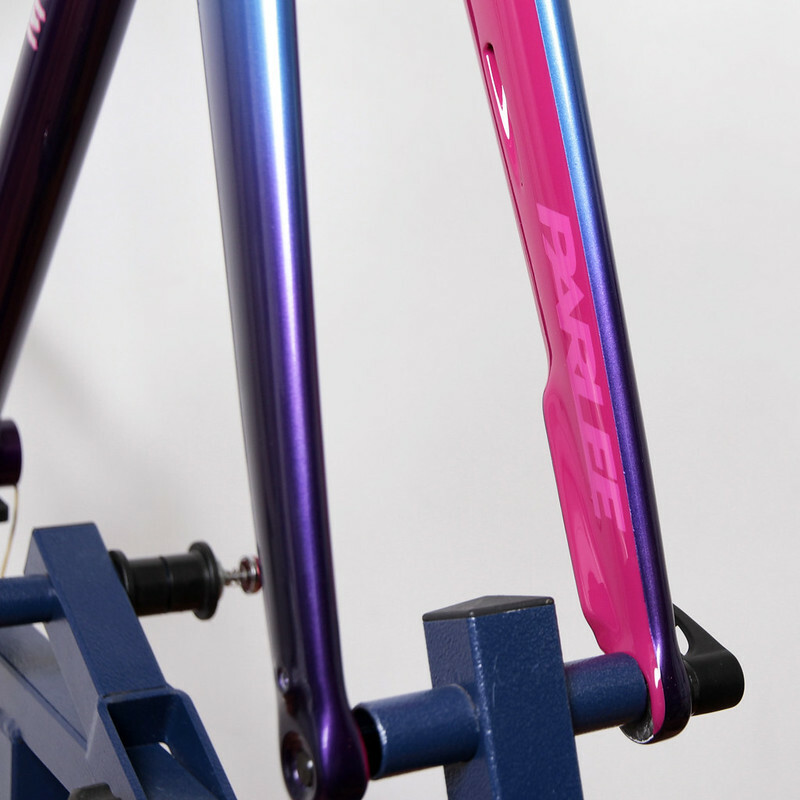 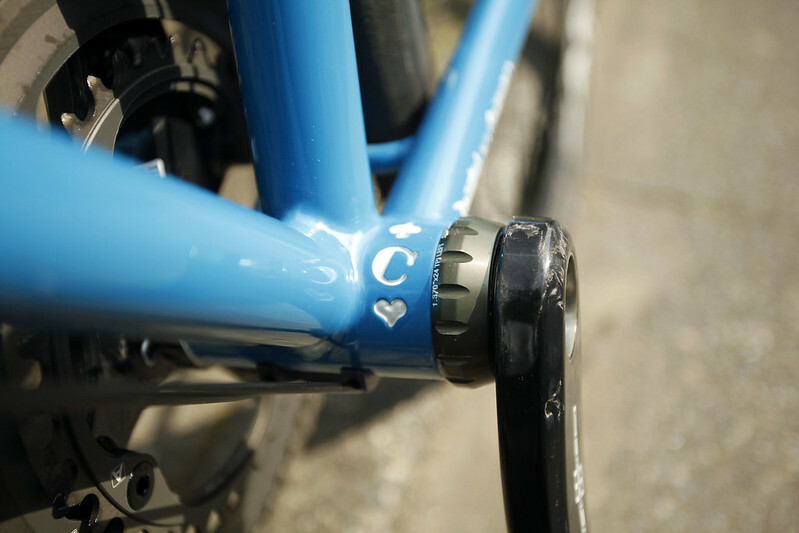 03/05 Mccoy's Cherubim Road, Repaint & New Assemble Builds by SwampThings/Above Bike Store.